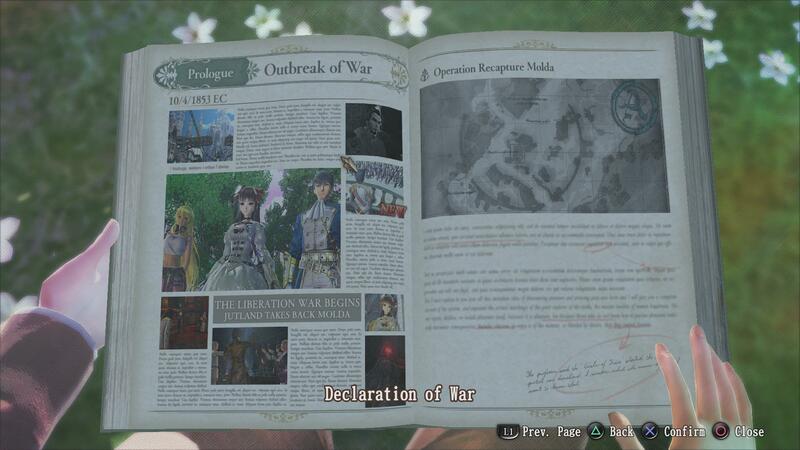 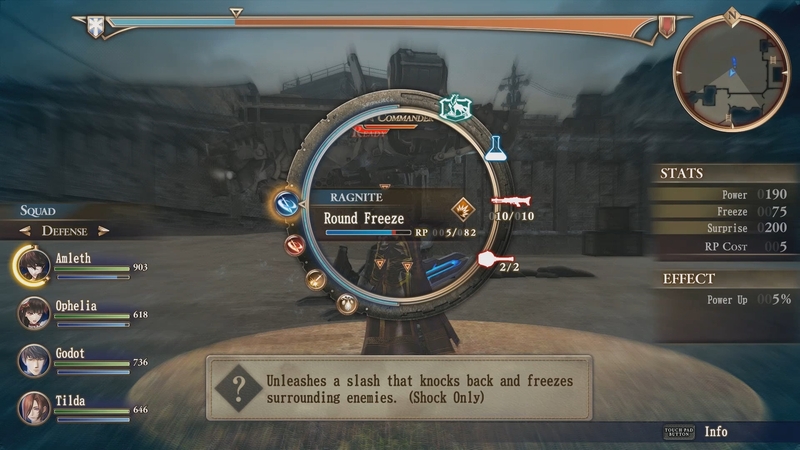 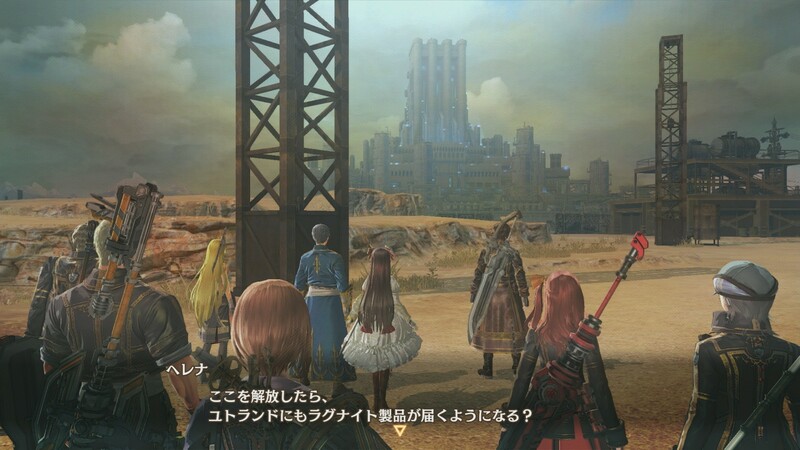 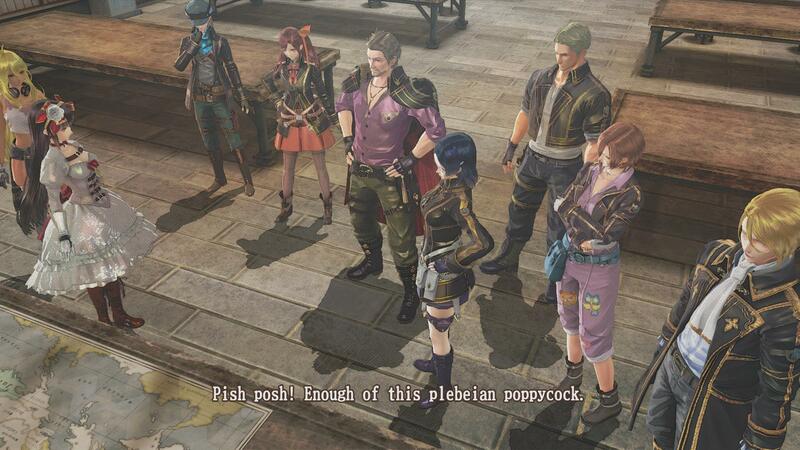 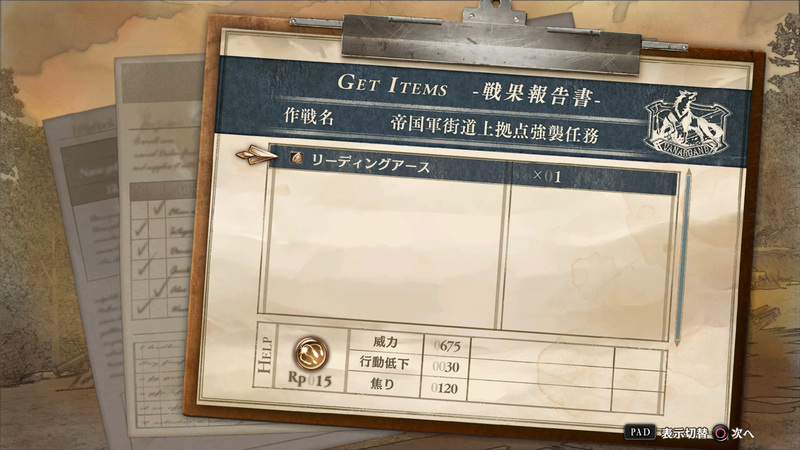 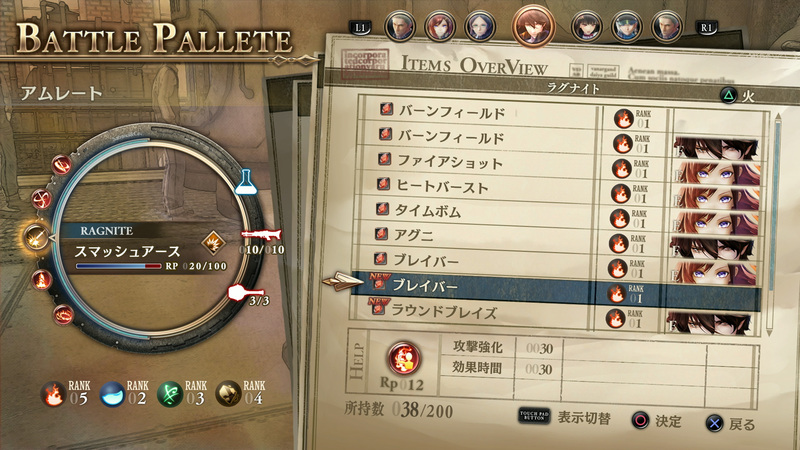 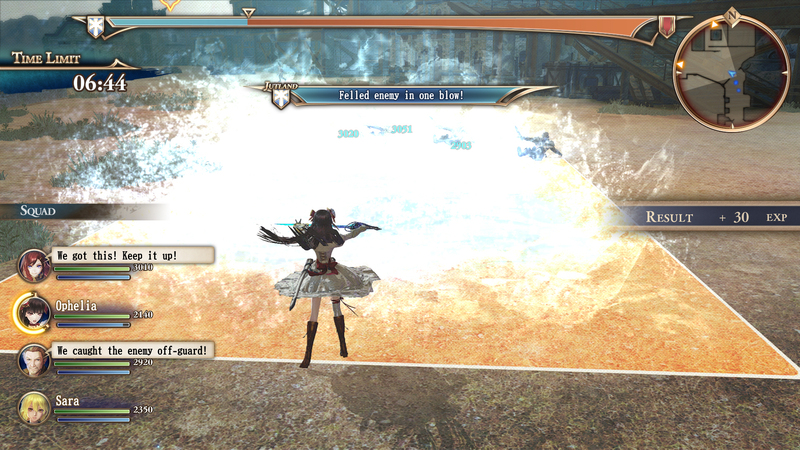 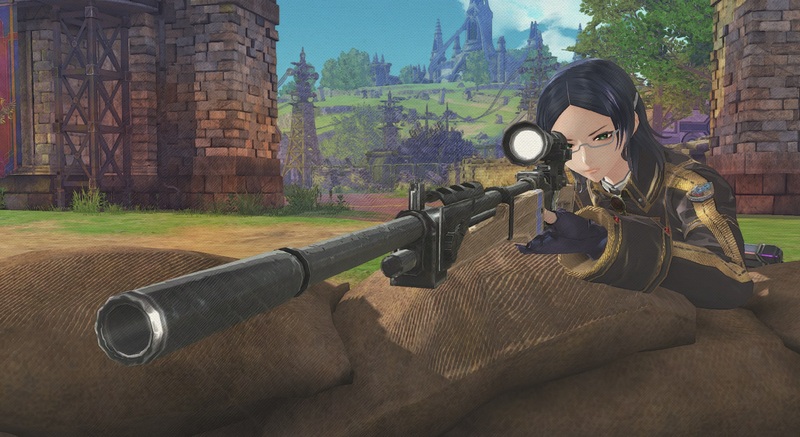 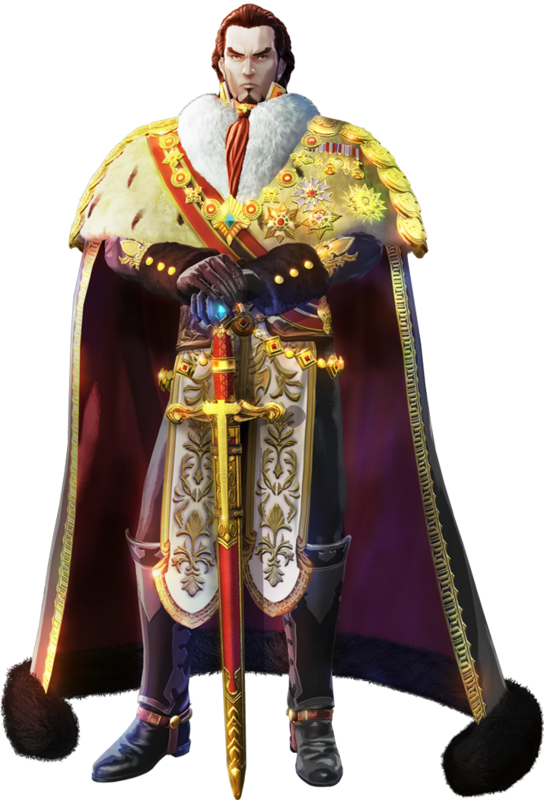 Frustrating shortcomings in its abundant cutscenes and gameplay make this the weakest entry in the Valkyria series yet. 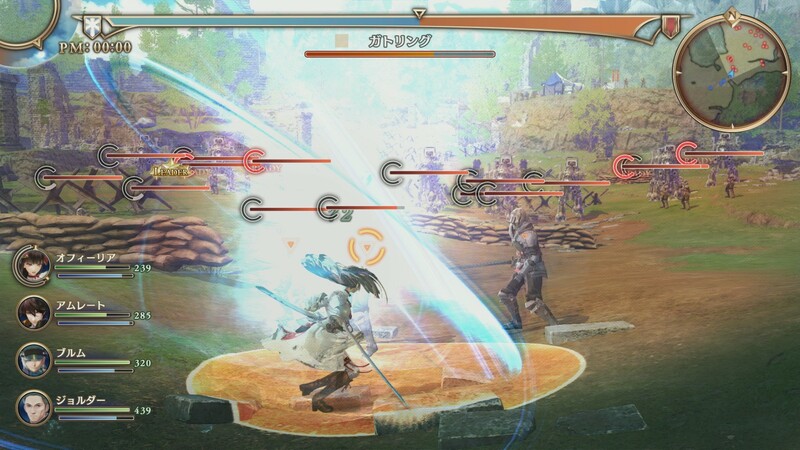 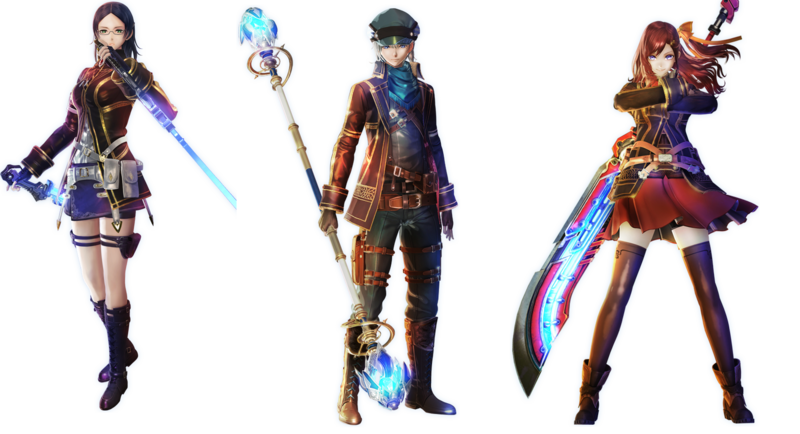 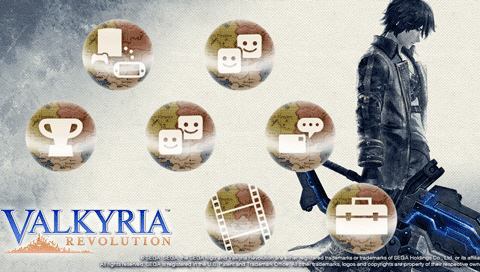 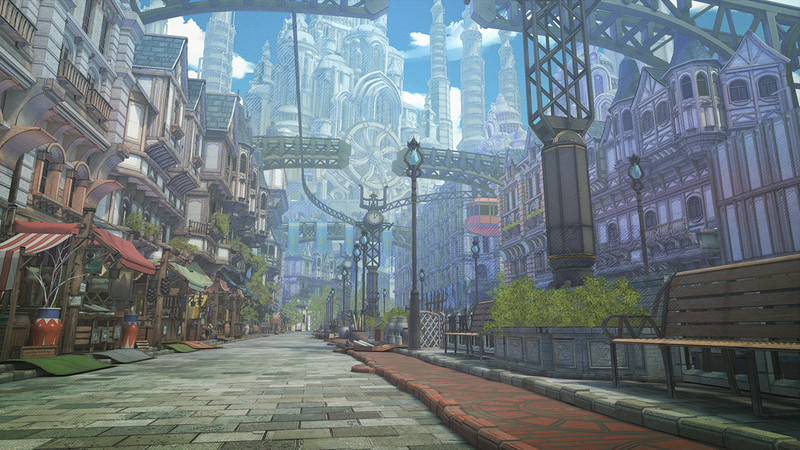 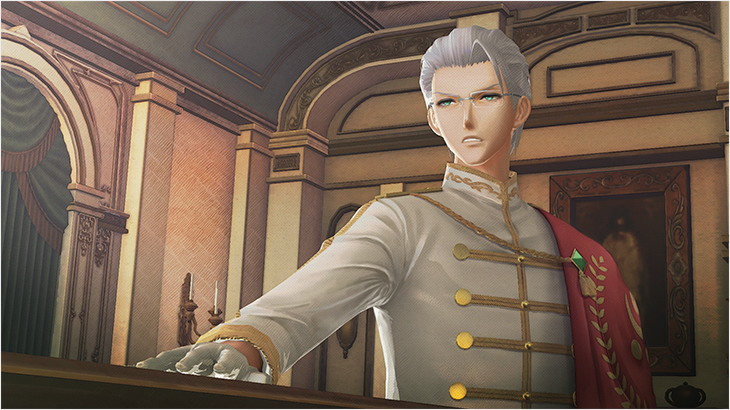 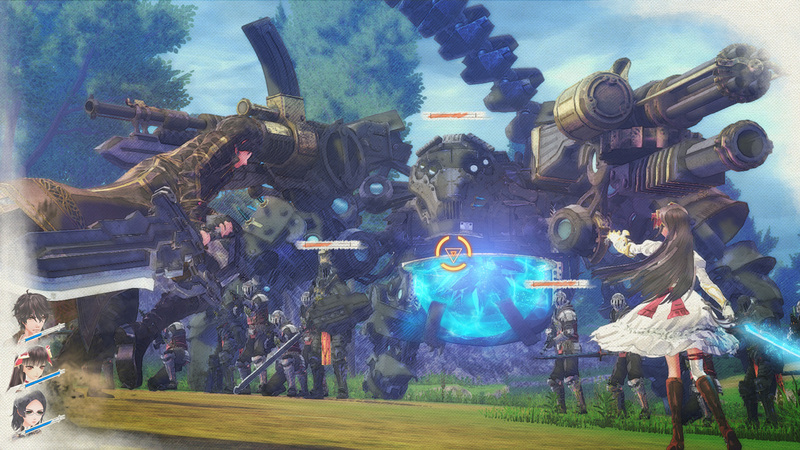 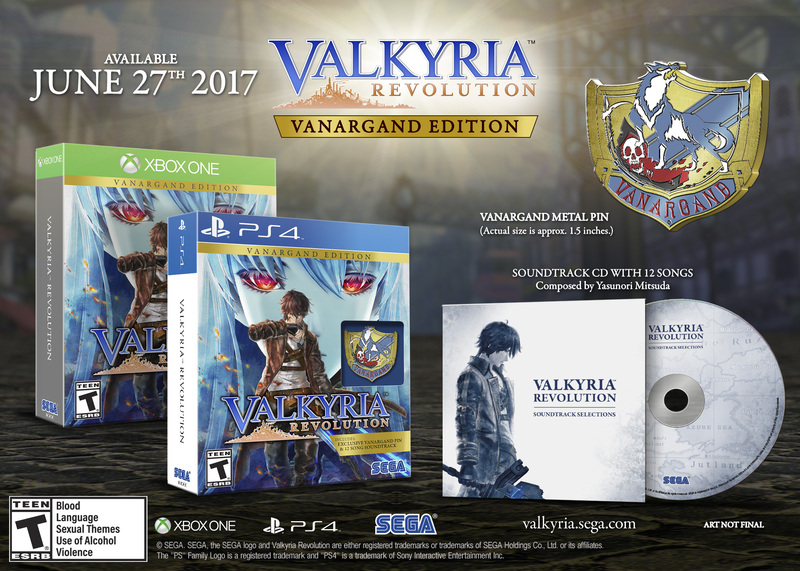 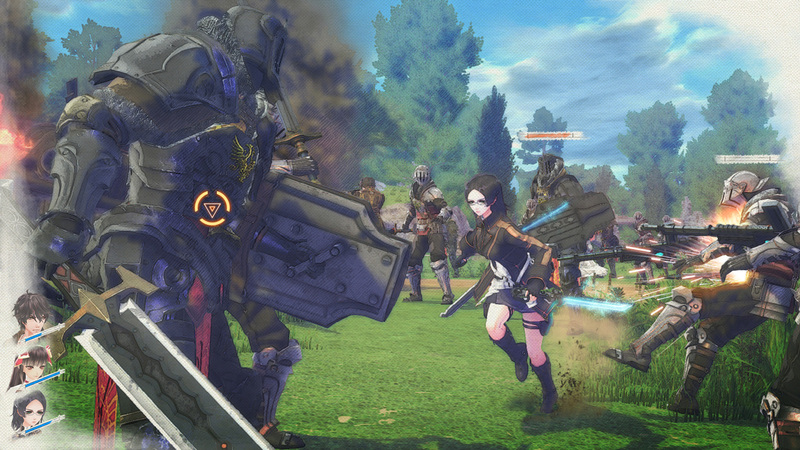 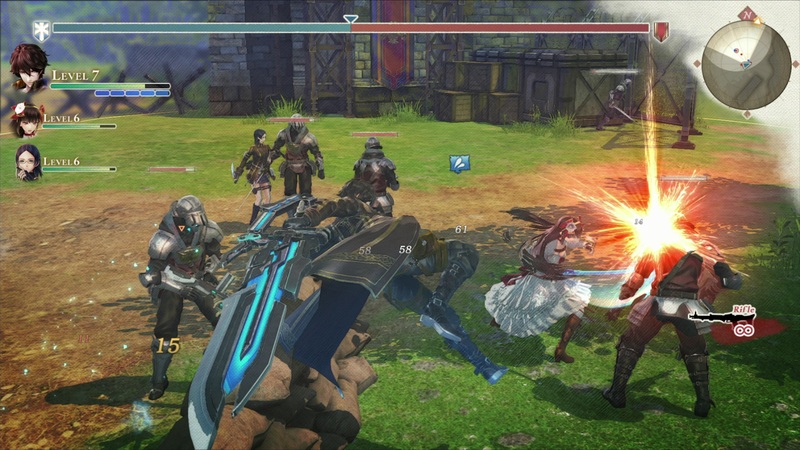 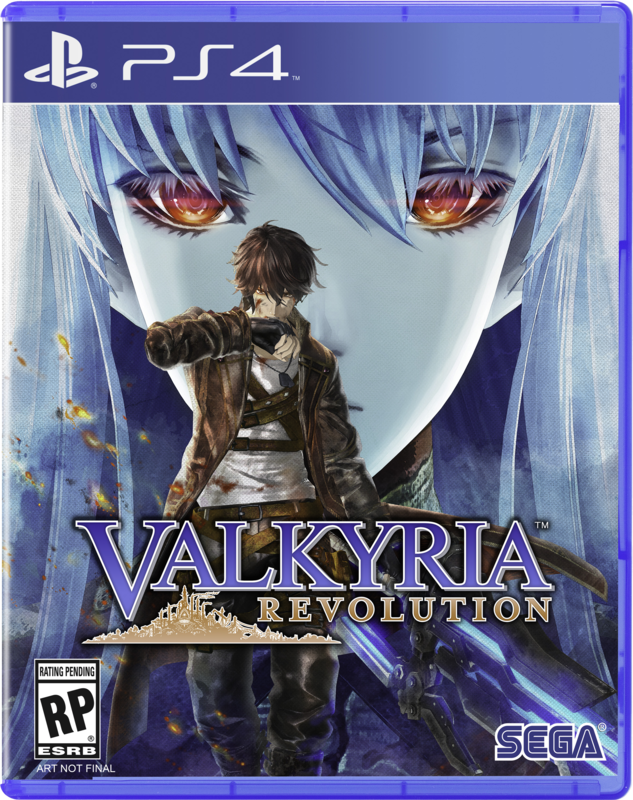 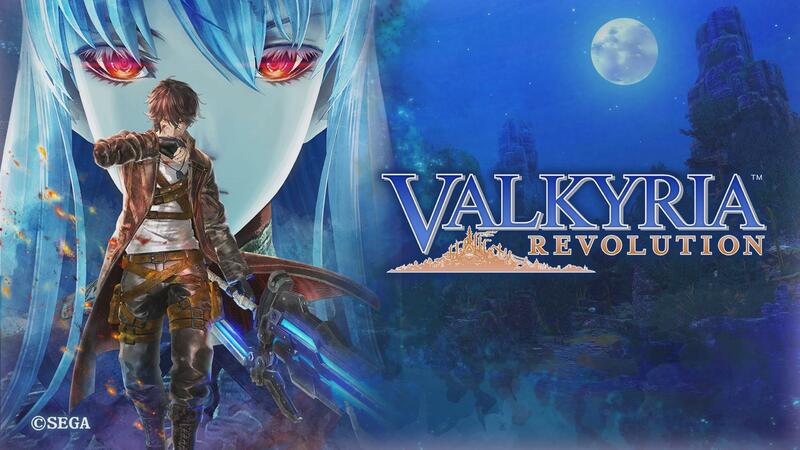 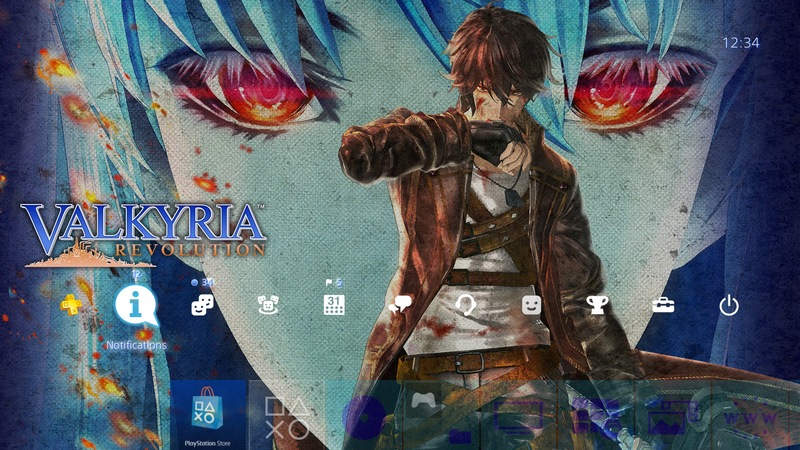 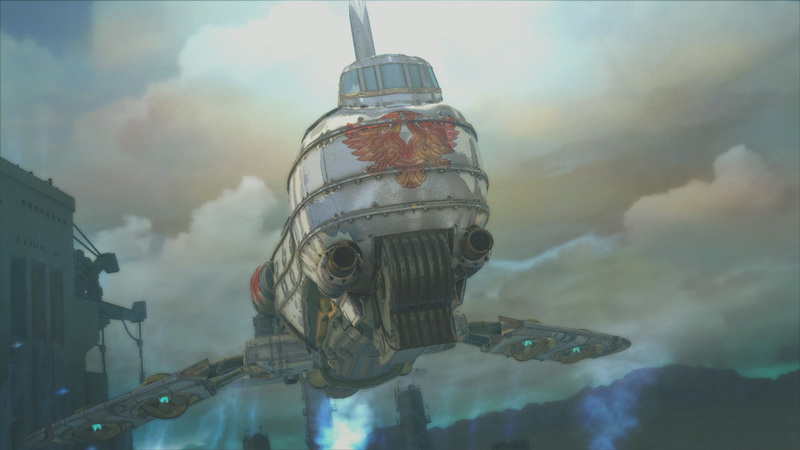 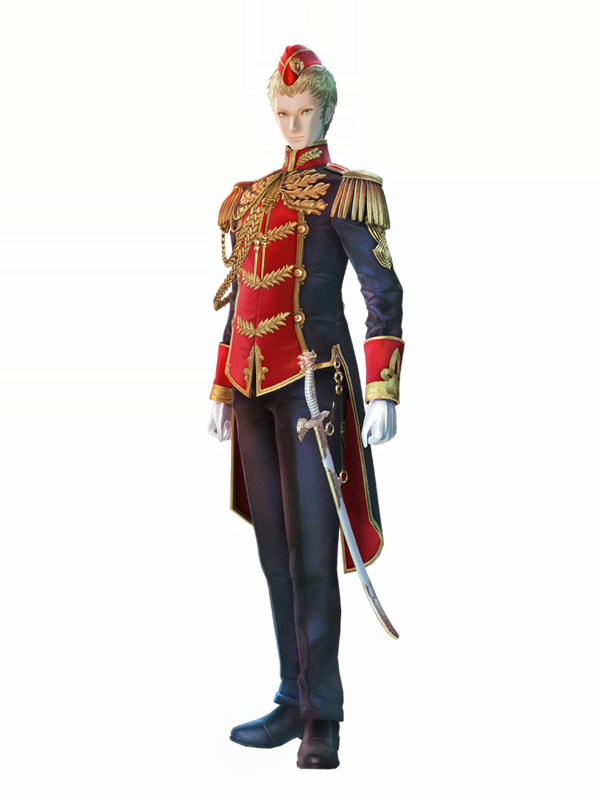 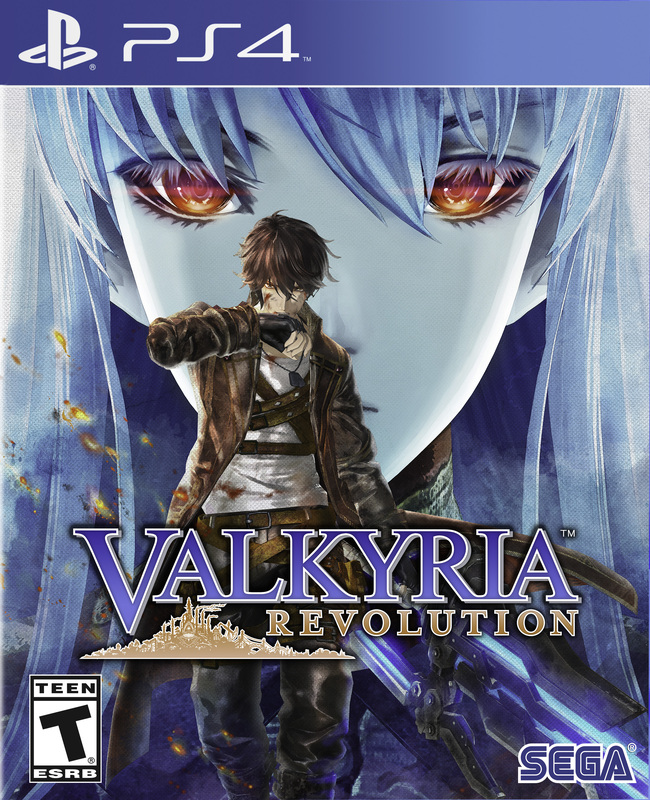 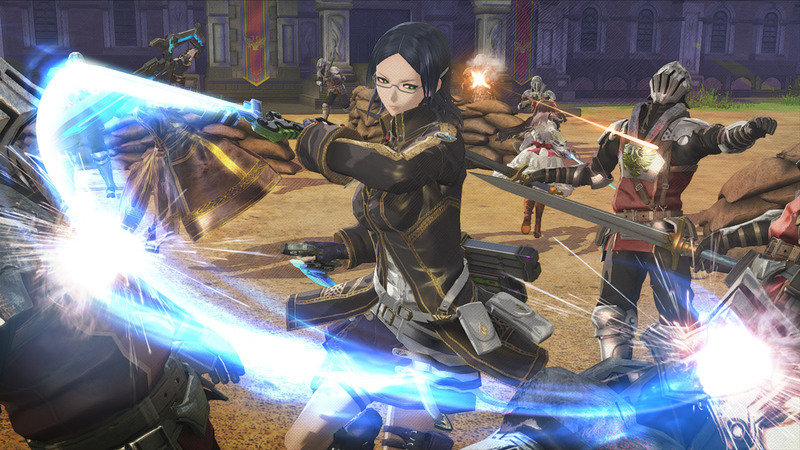 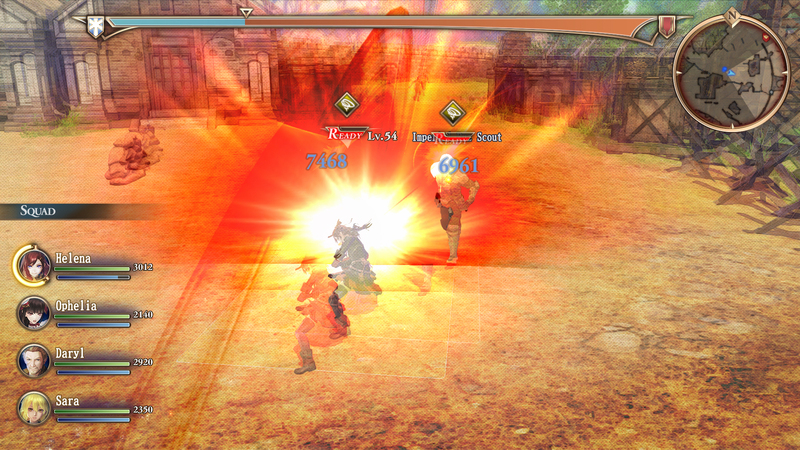 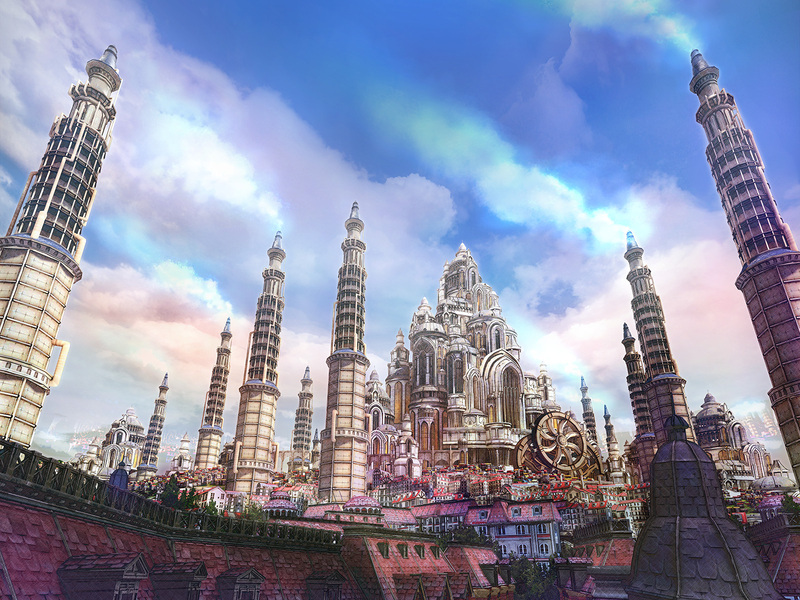 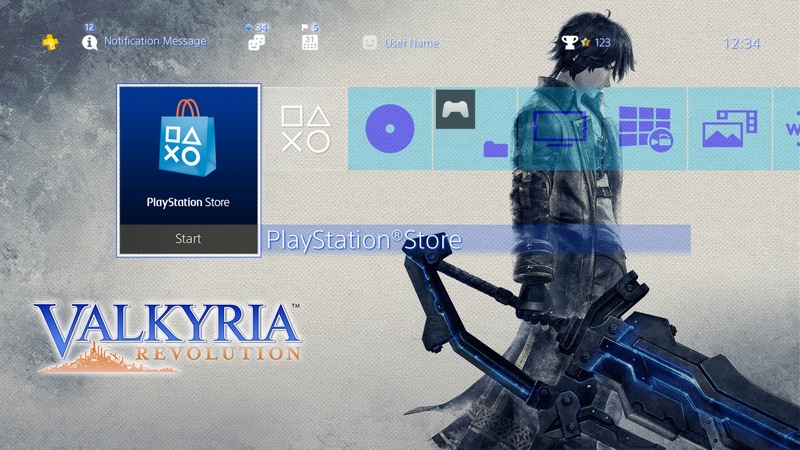 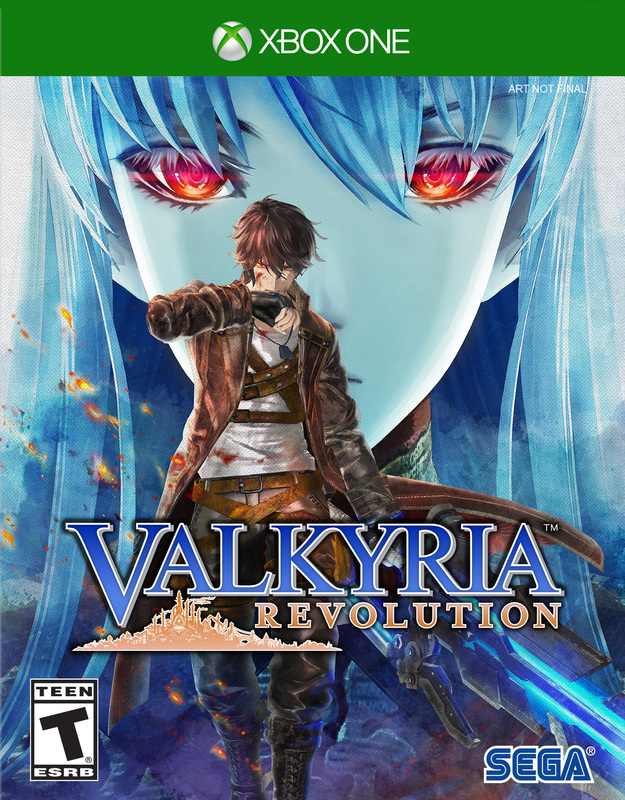 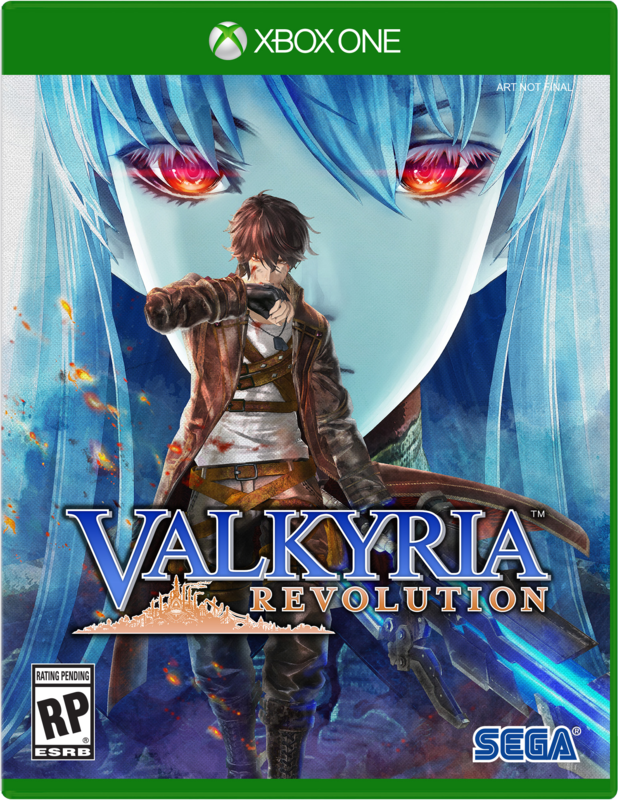 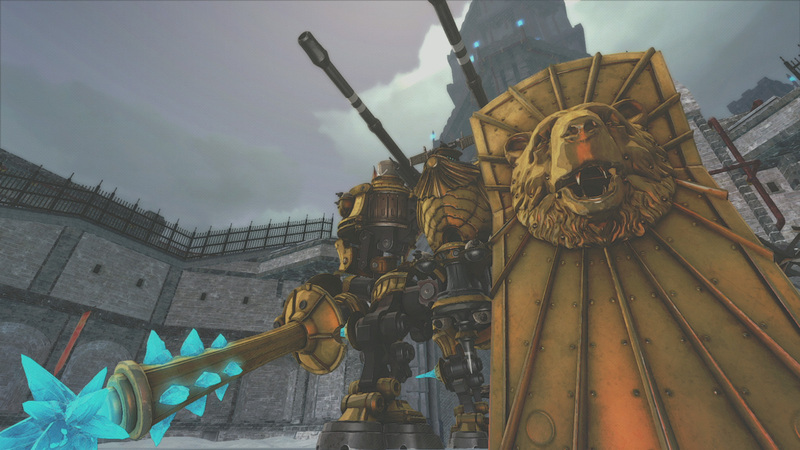 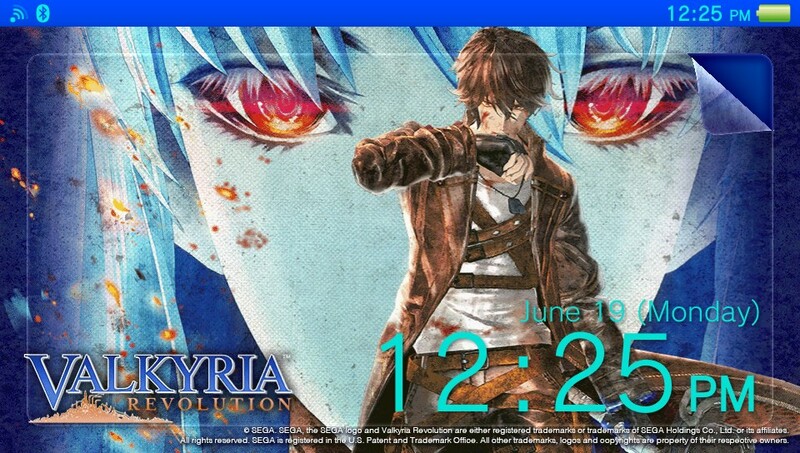 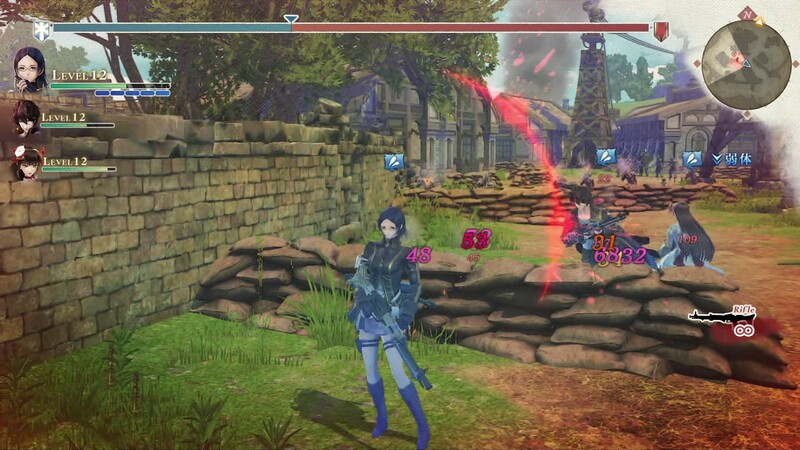 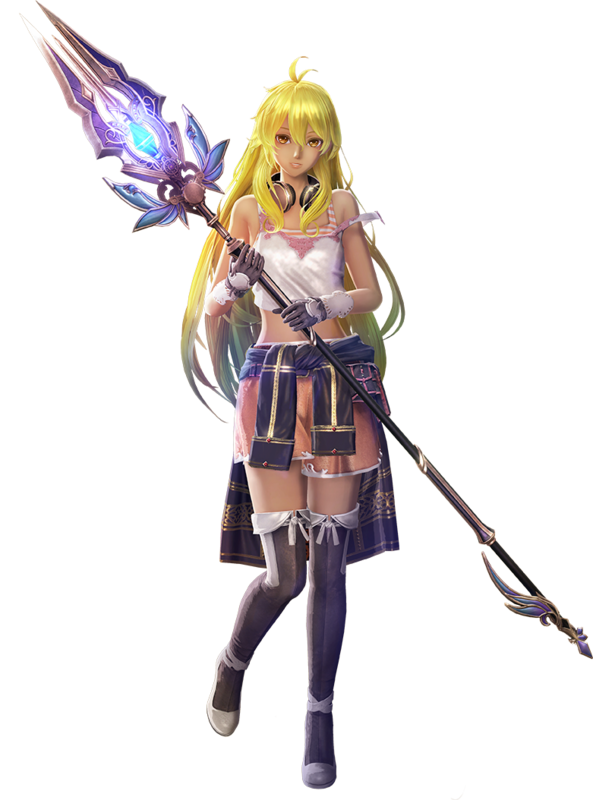 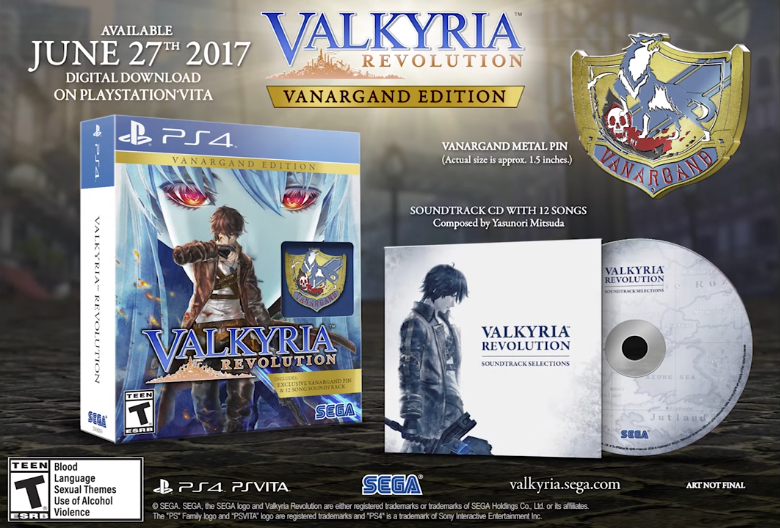 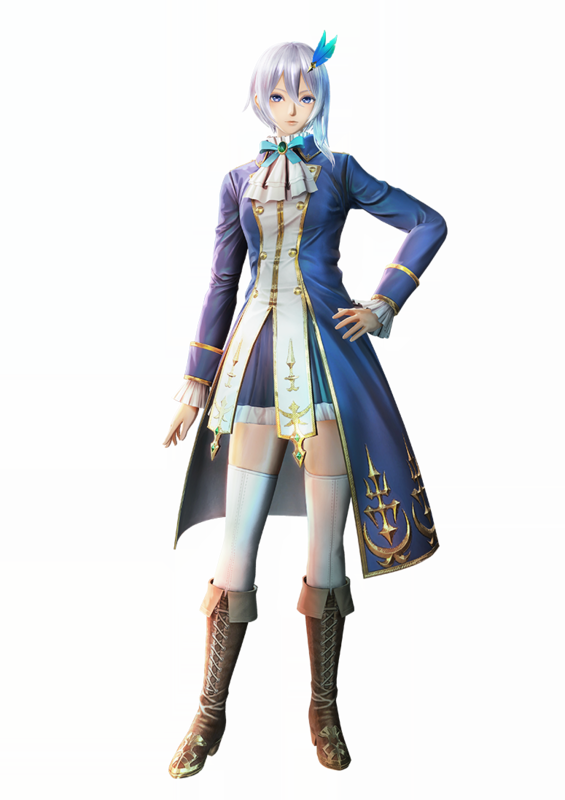 Glimpse the return of Valkyria with your own eyes. 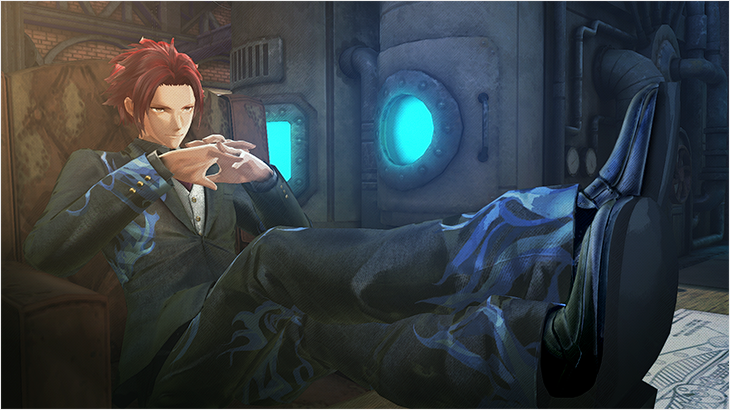 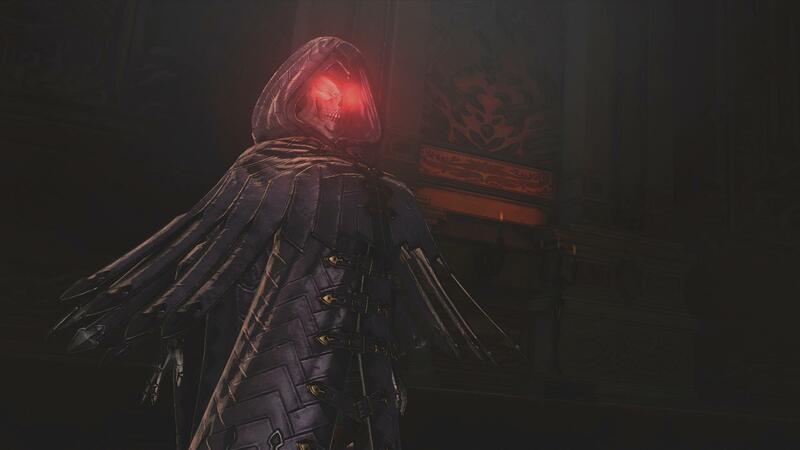 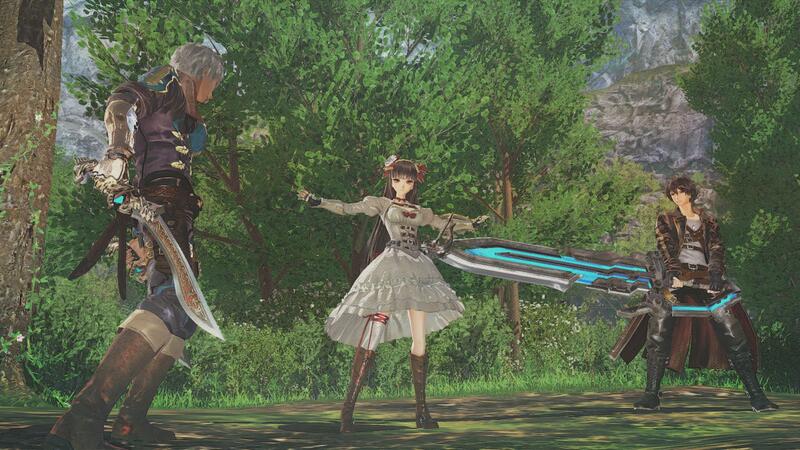 In the latest weekly edition of the podcast, we talk Persona 3 and 5 Dancing to their respective nights, a new .hack//G.U. 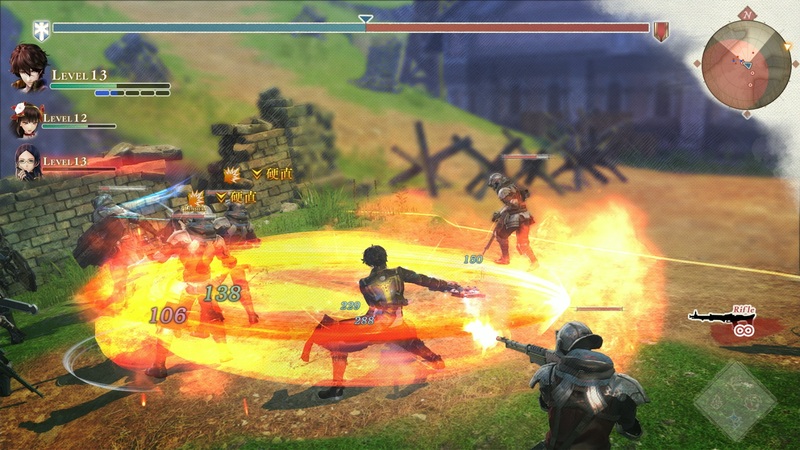 volume, permadeath, and more! 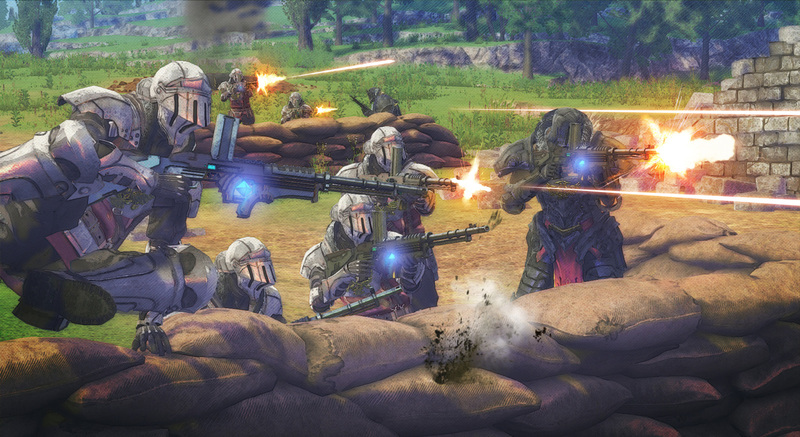 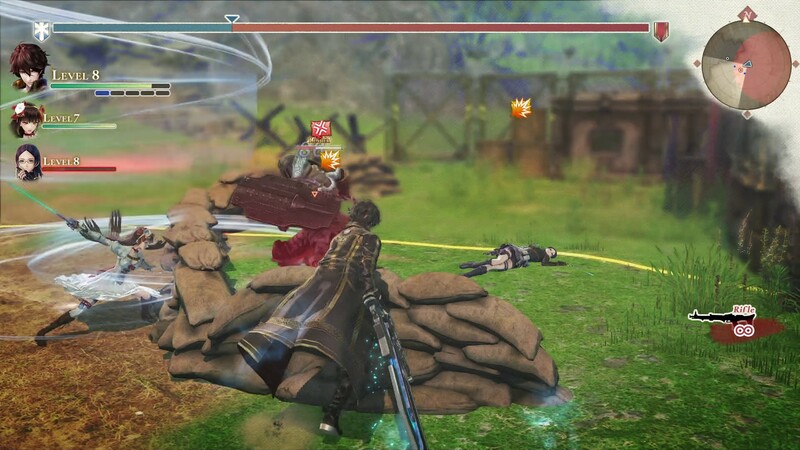 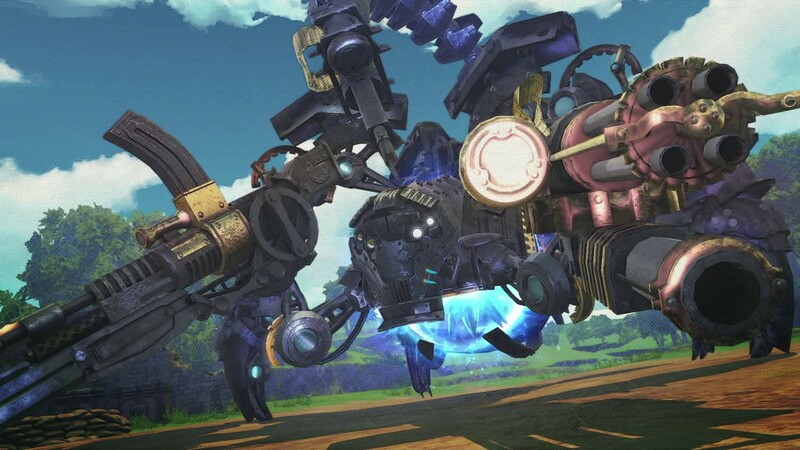 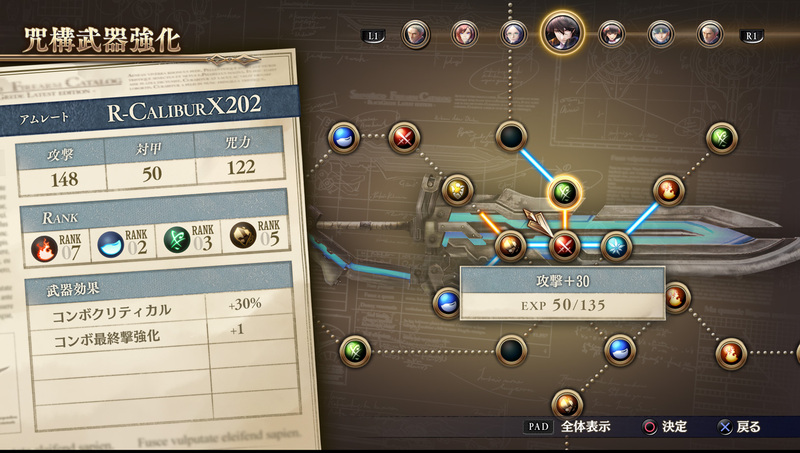 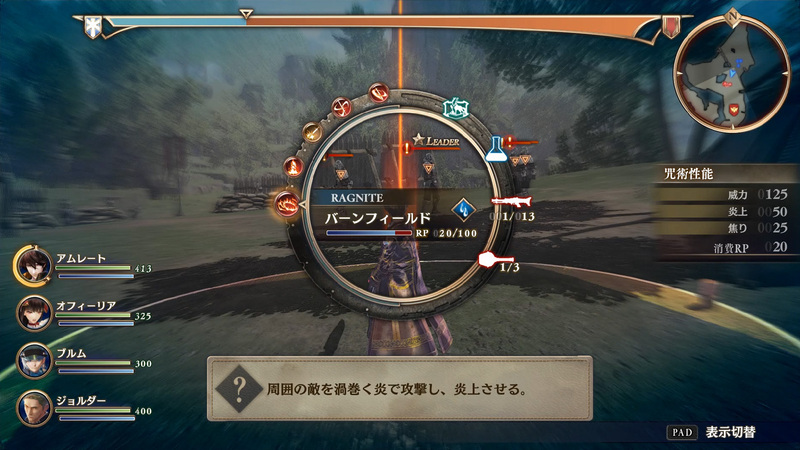 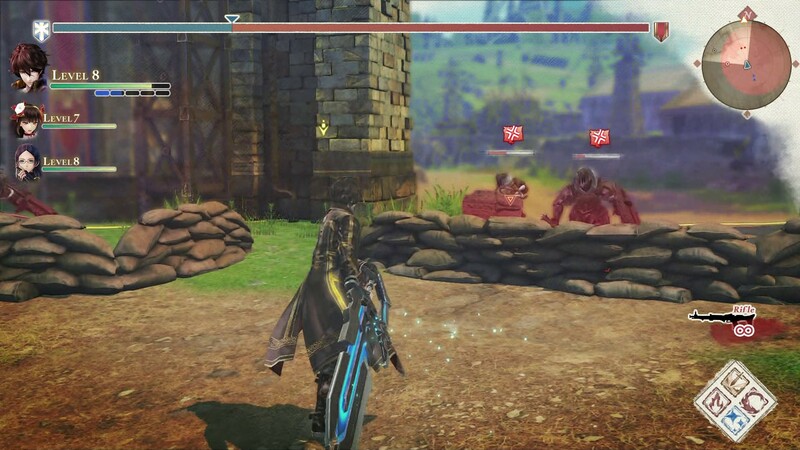 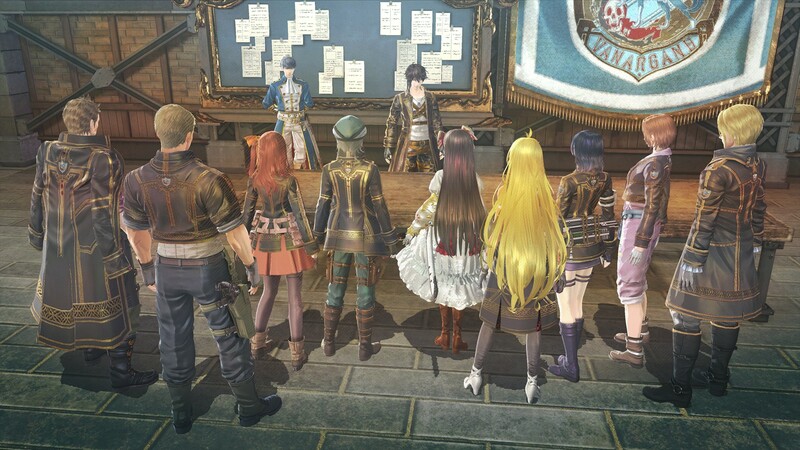 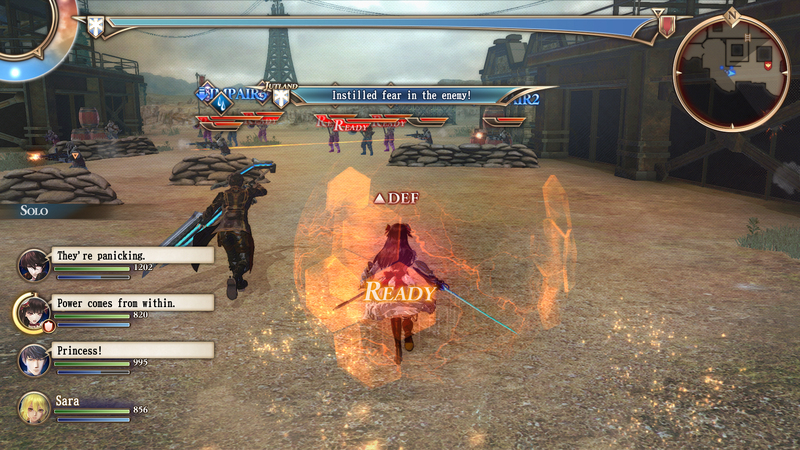 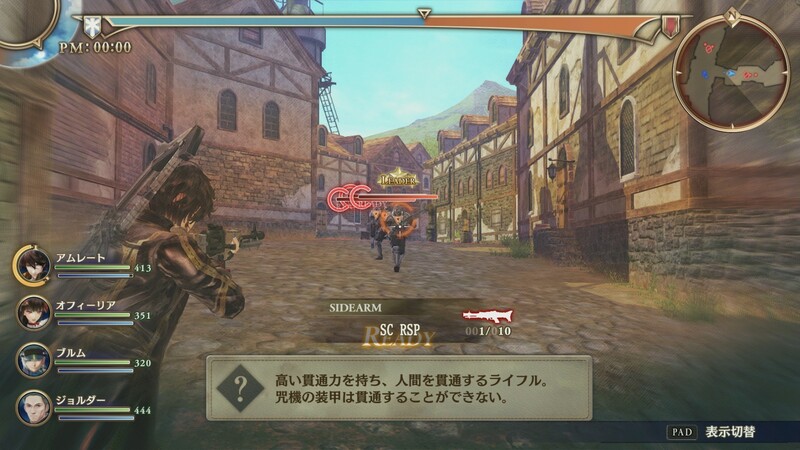 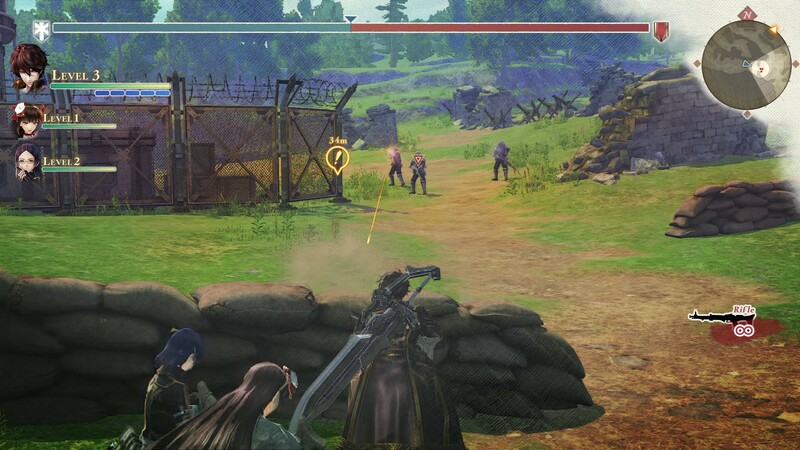 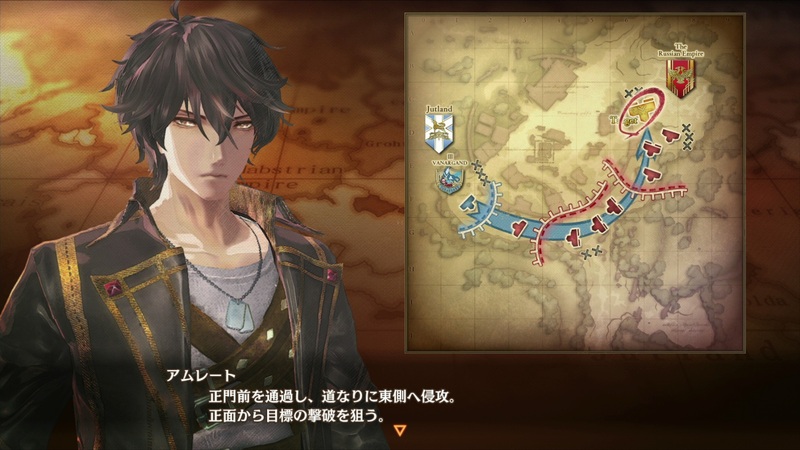 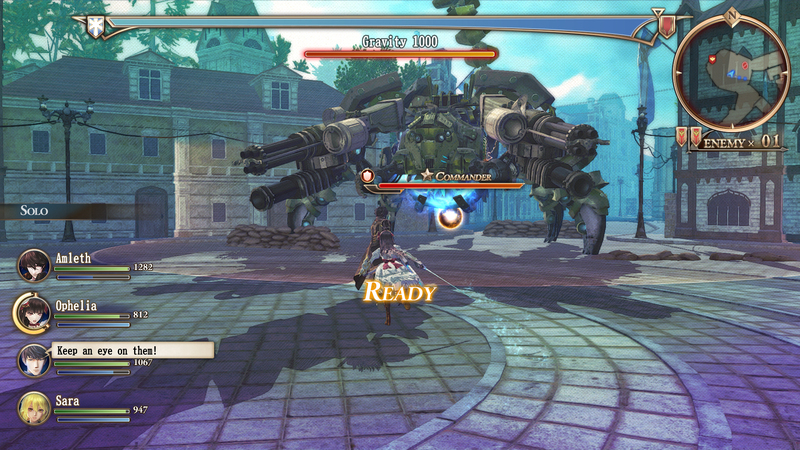 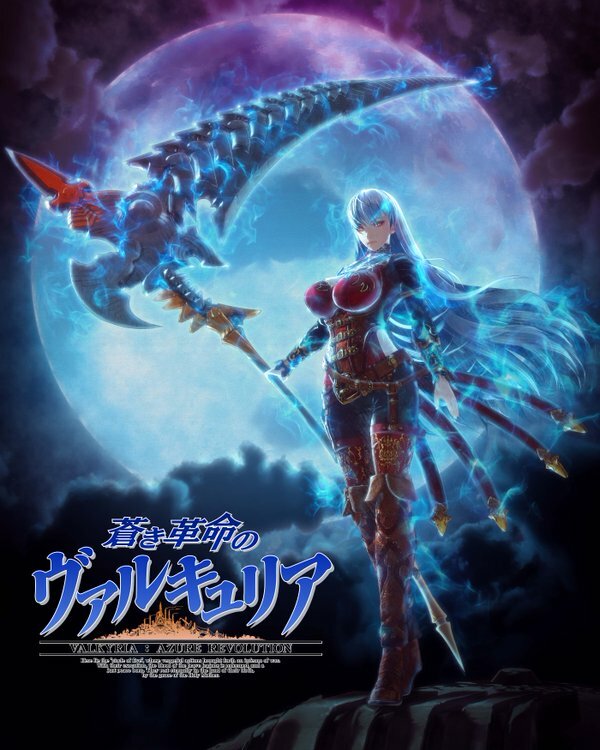 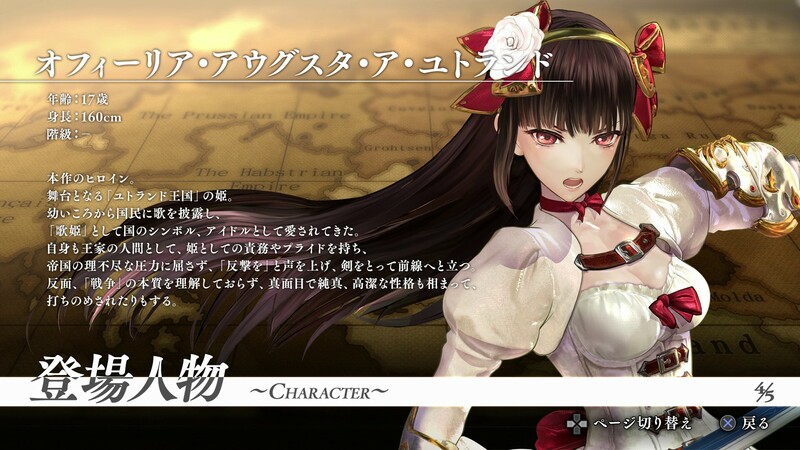 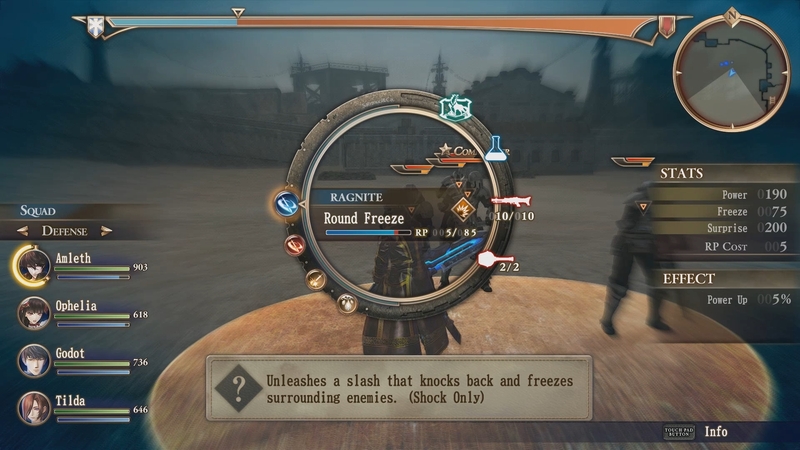 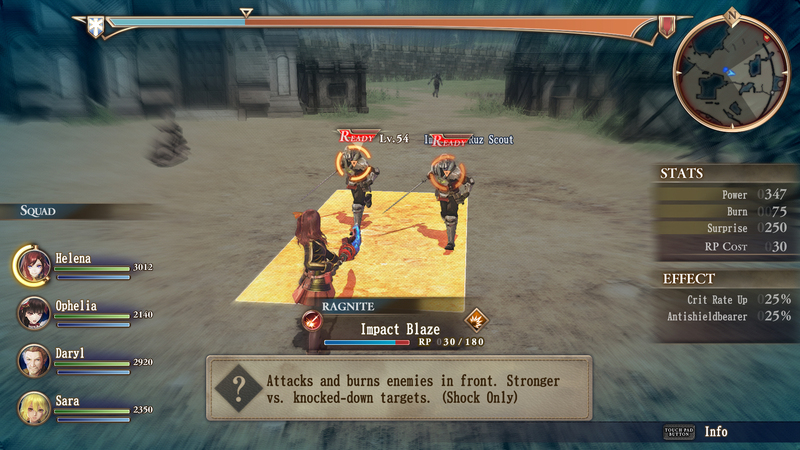 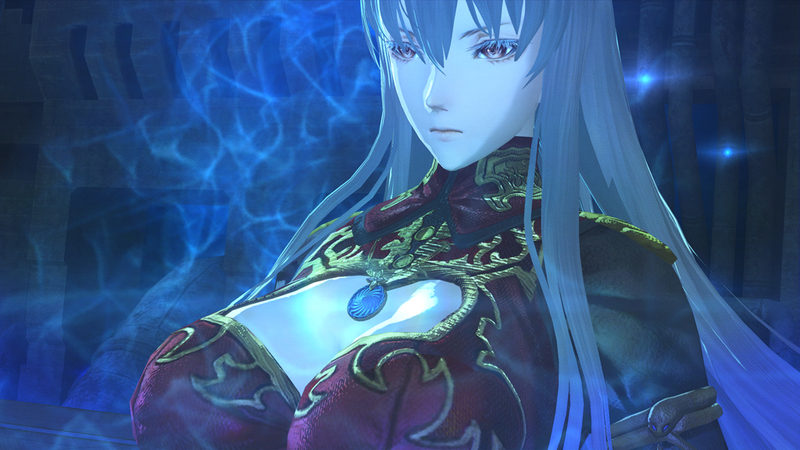 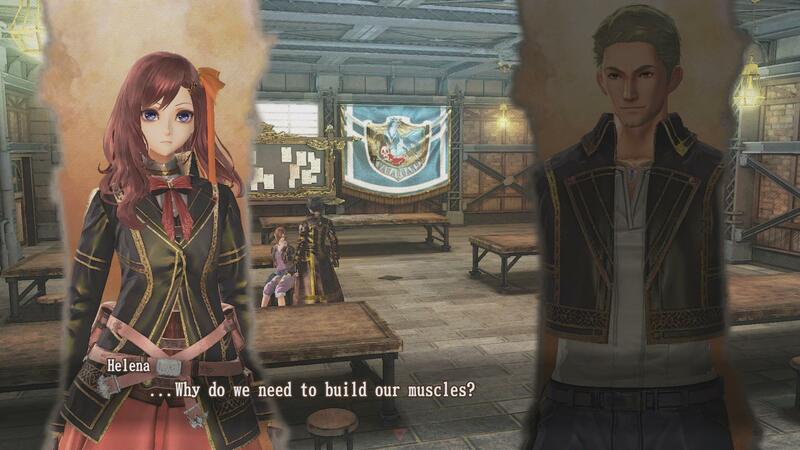 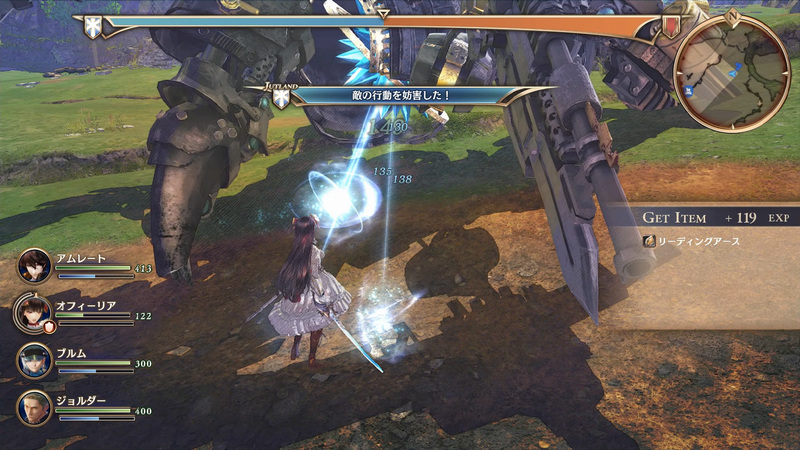 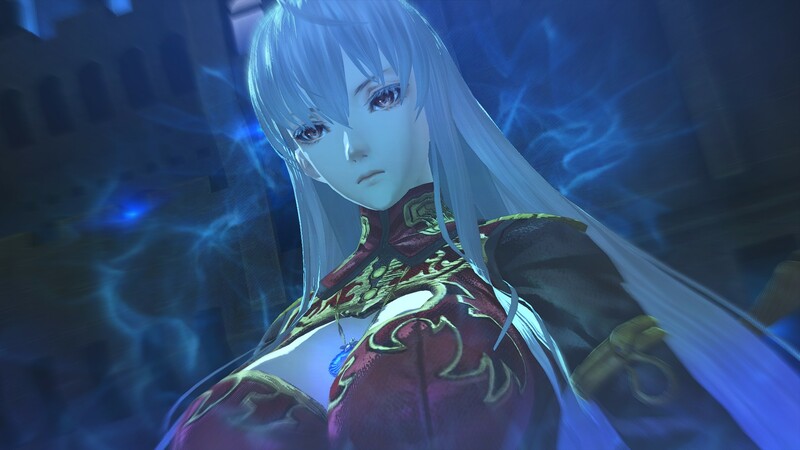 The Valkyria spinoff lands this summer. 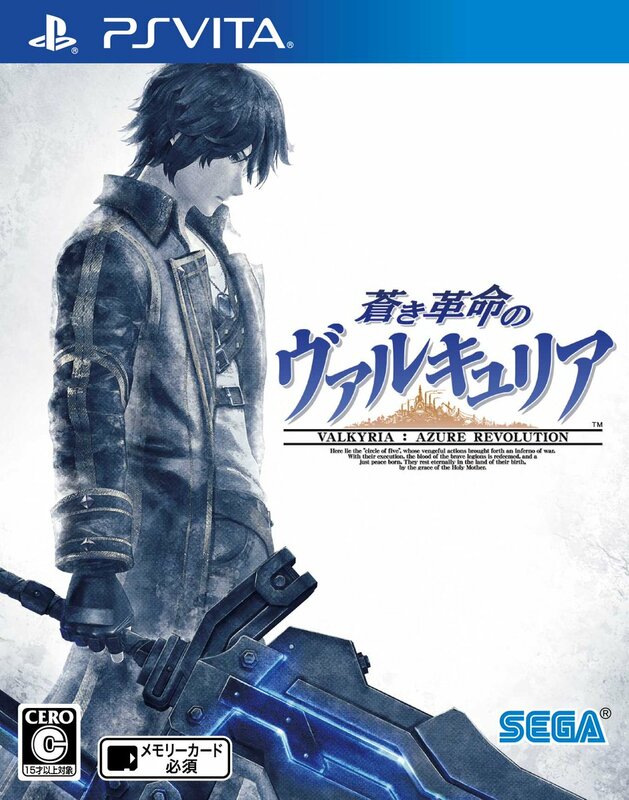 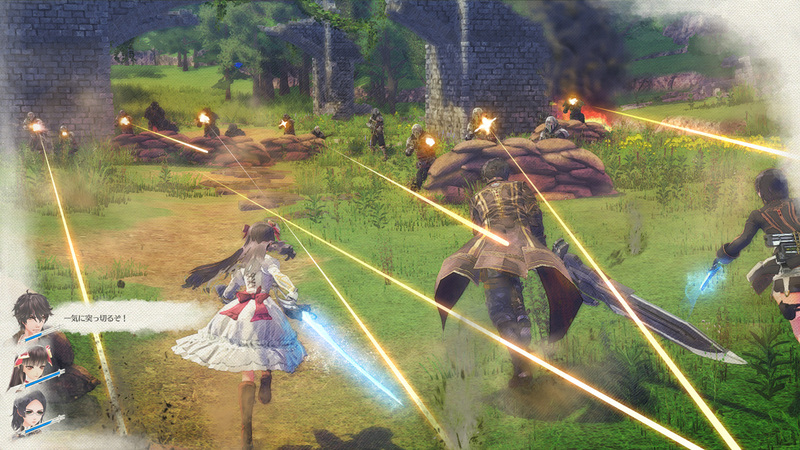 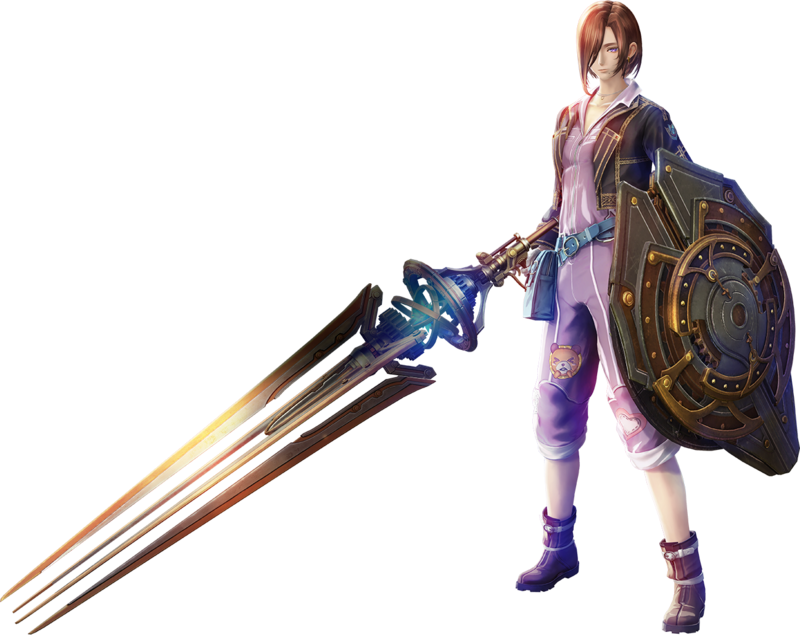 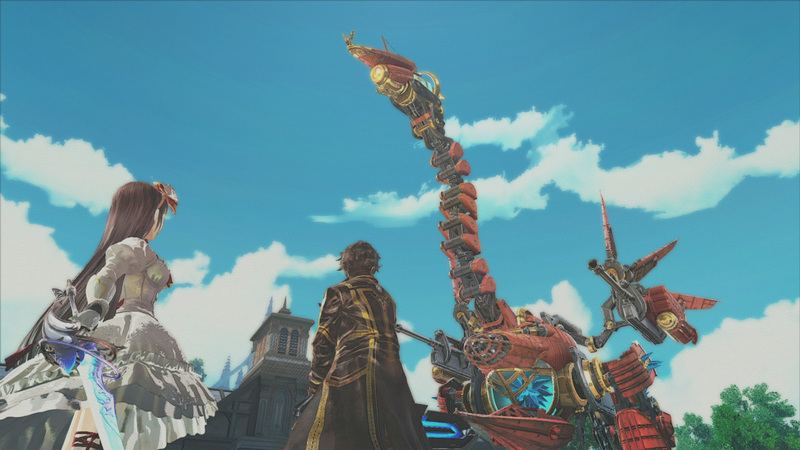 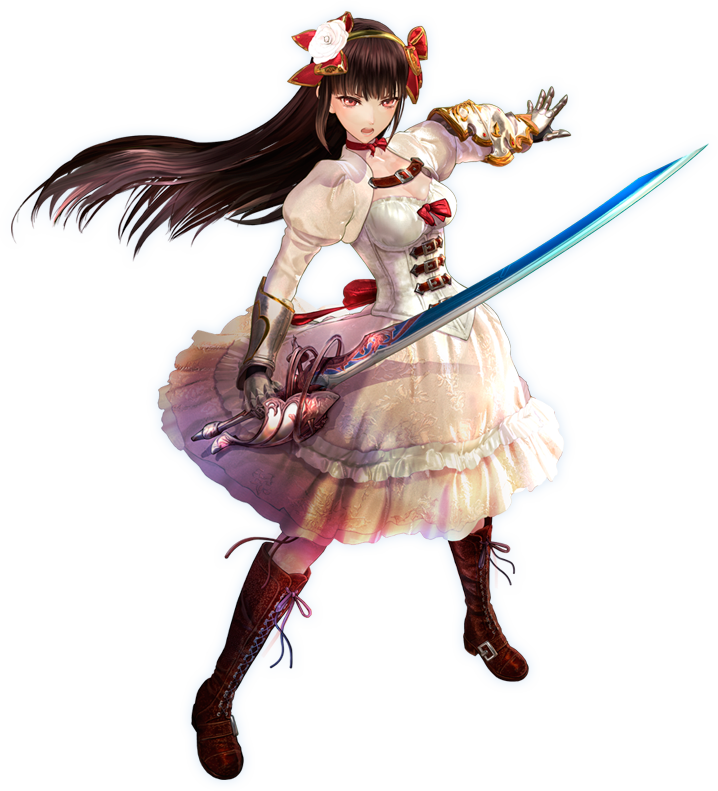 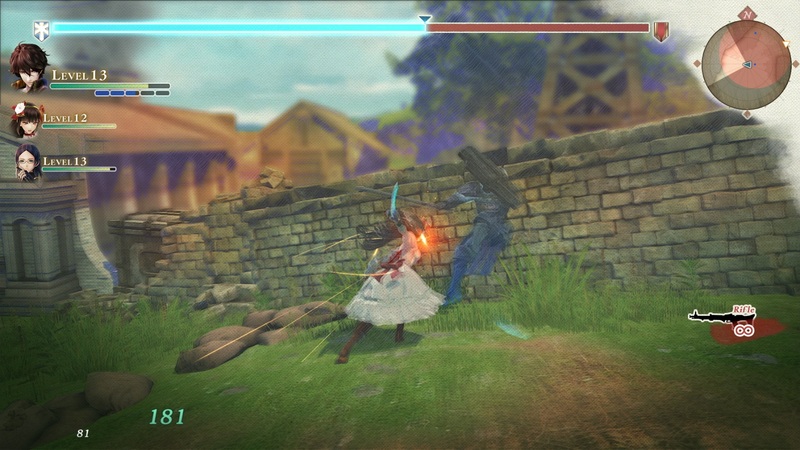 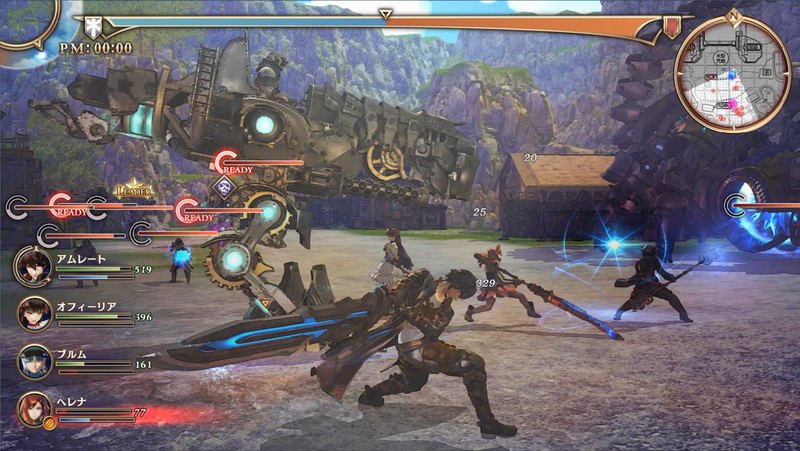 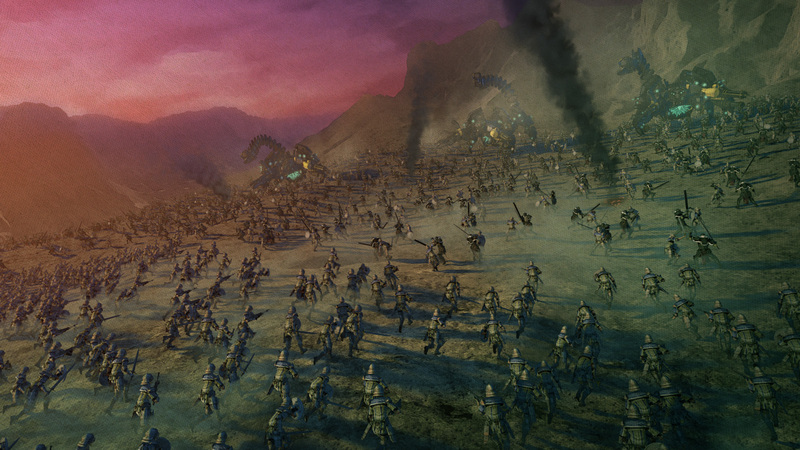 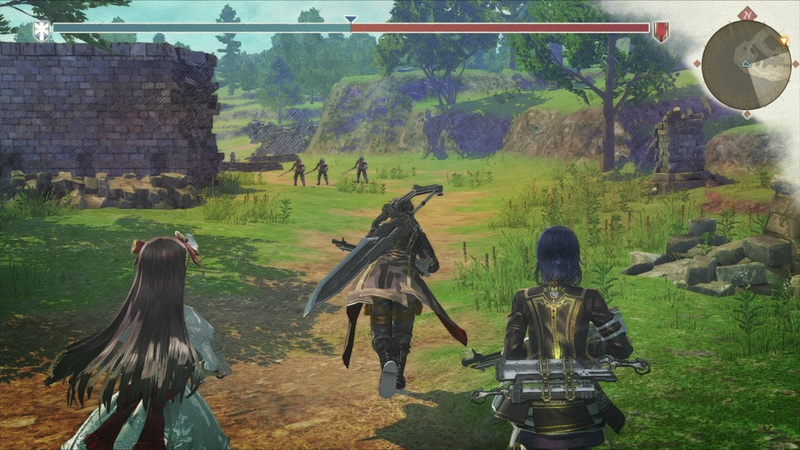 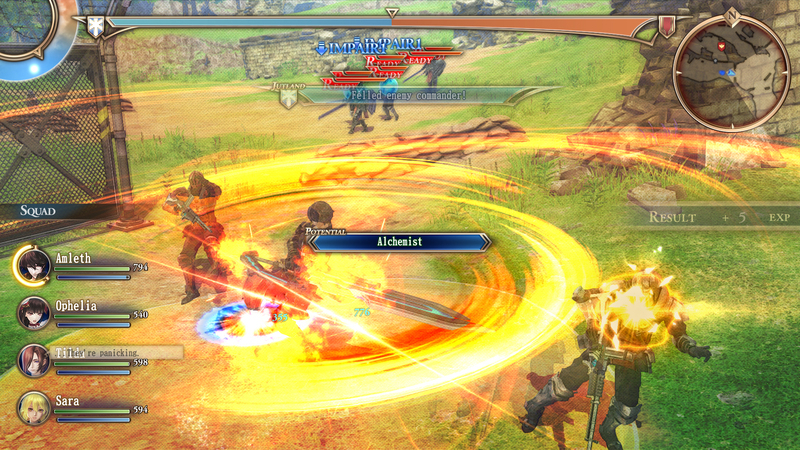 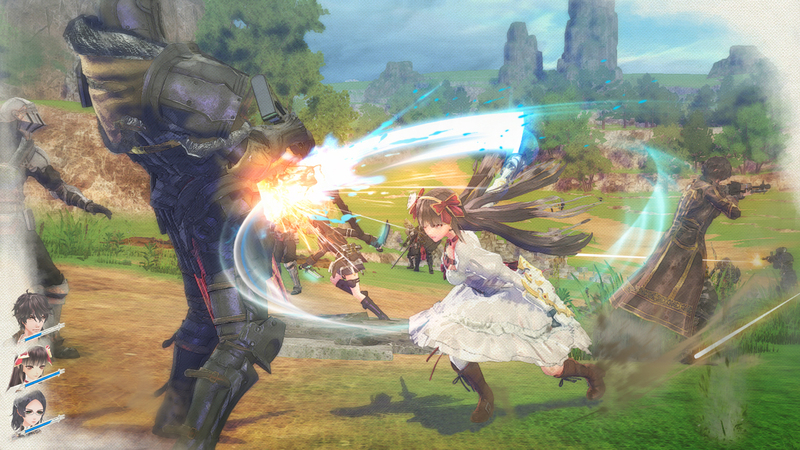 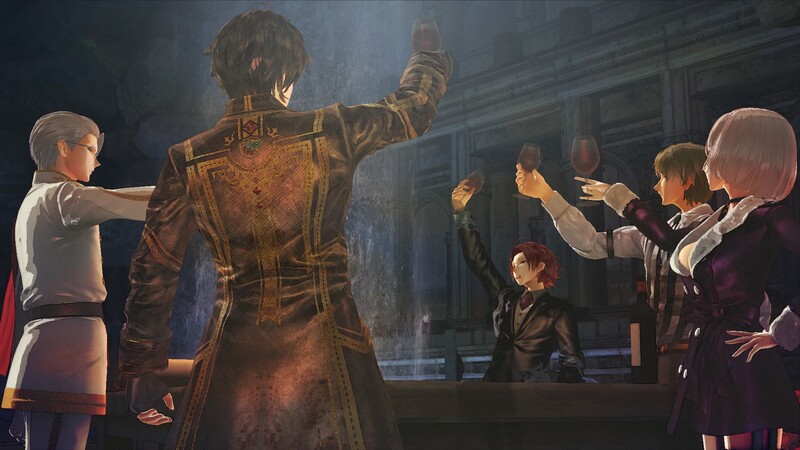 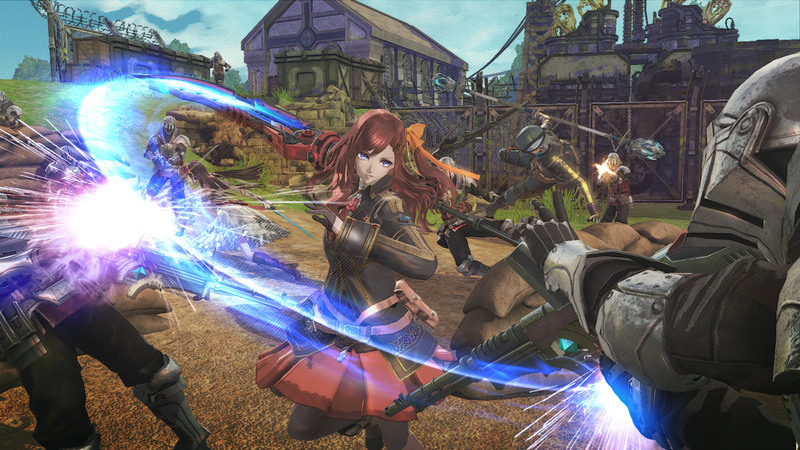 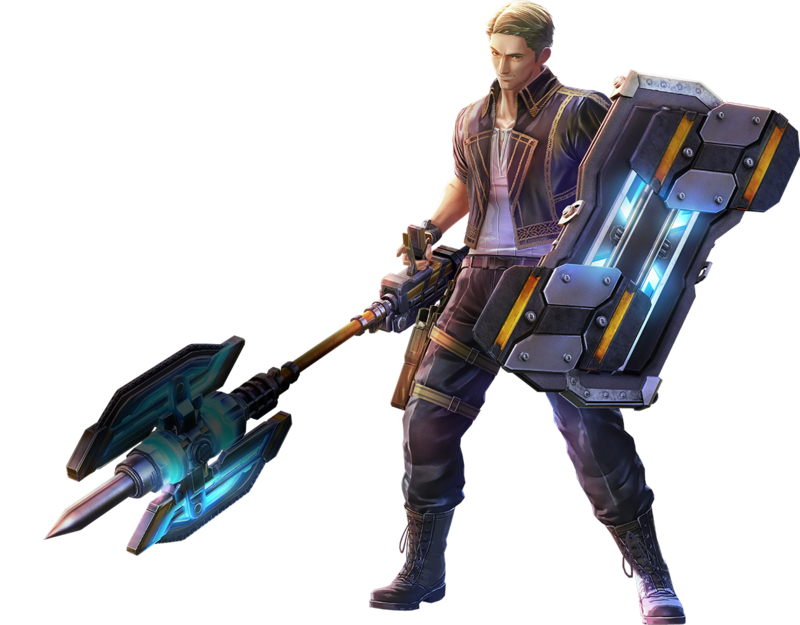 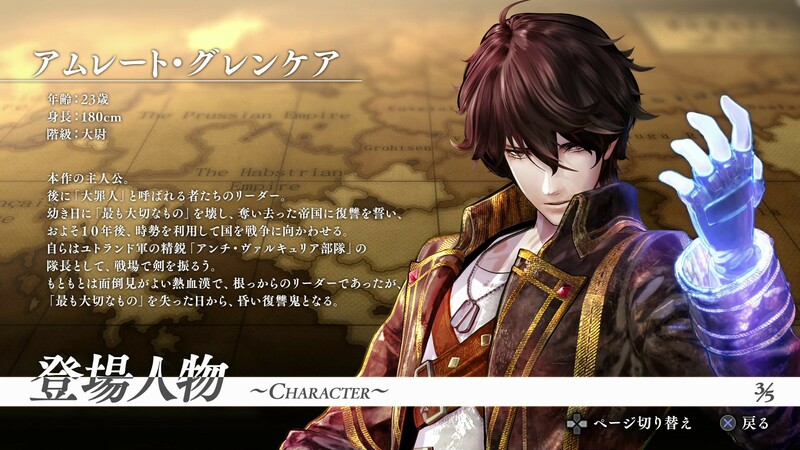 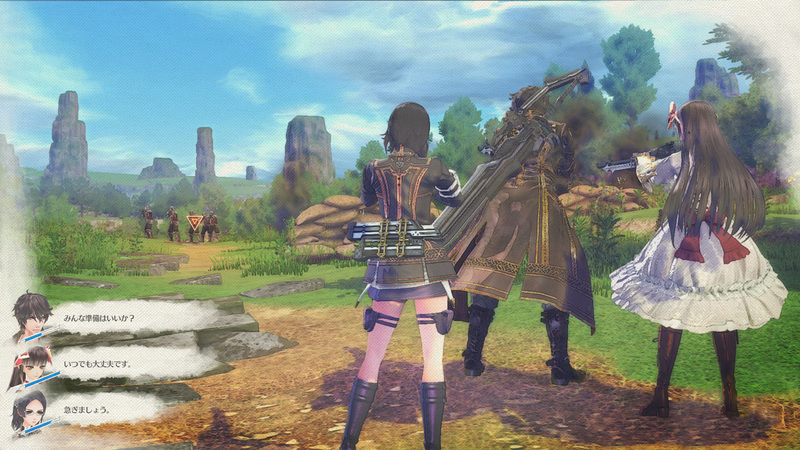 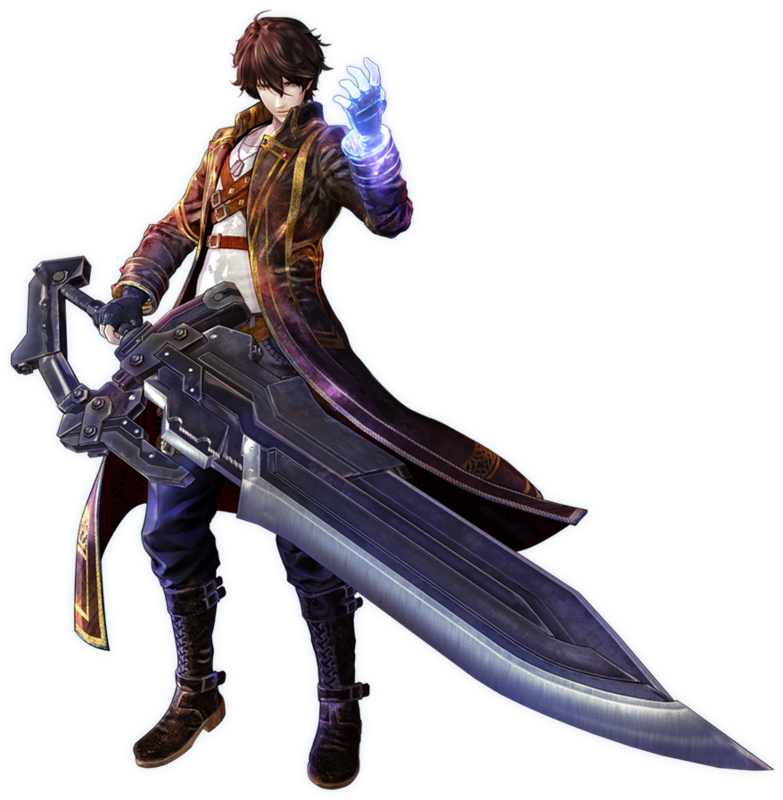 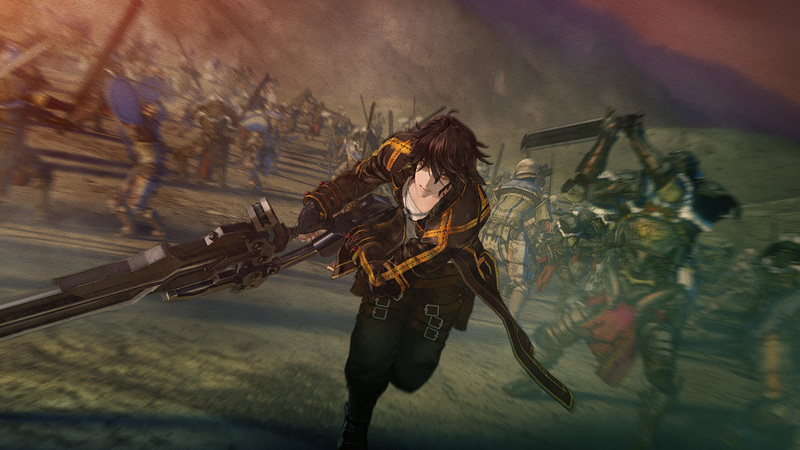 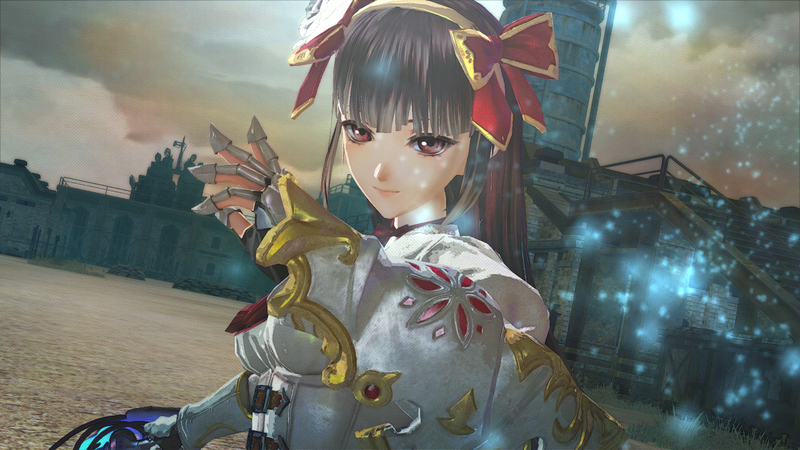 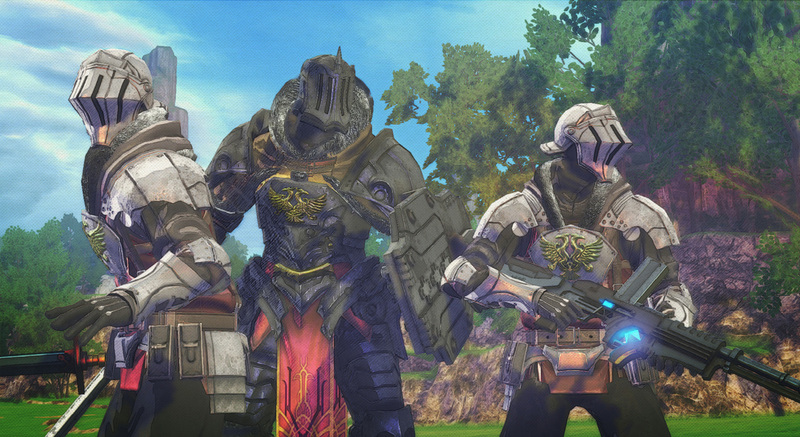 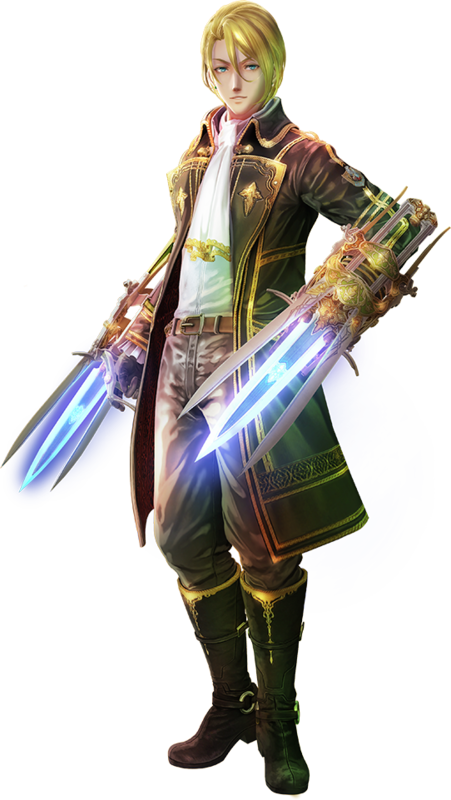 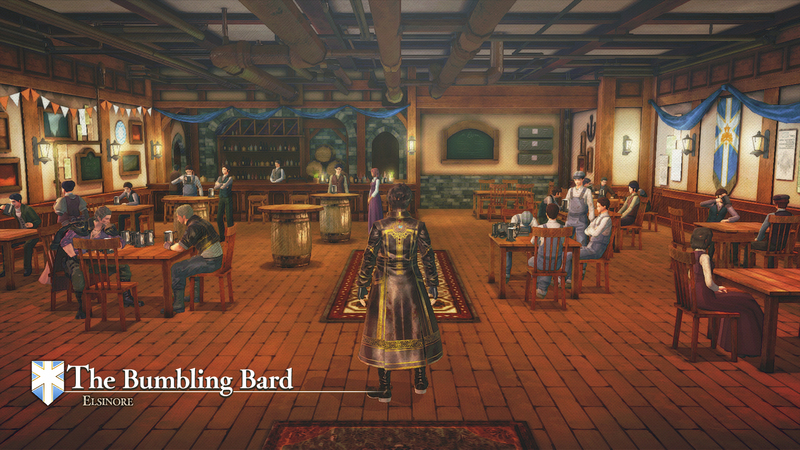 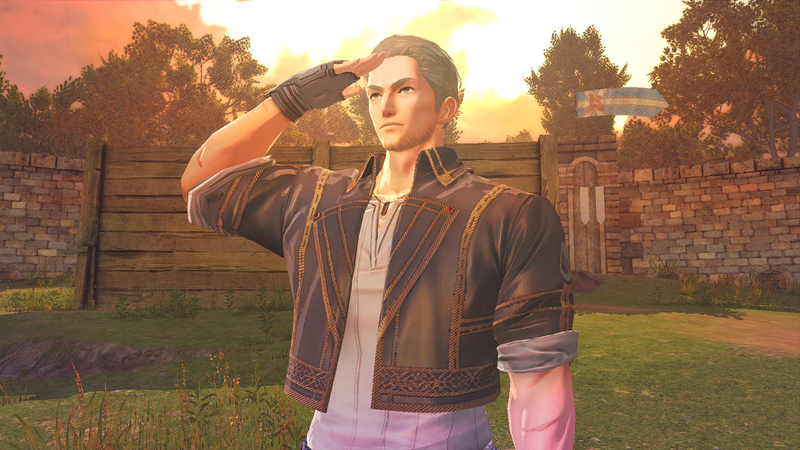 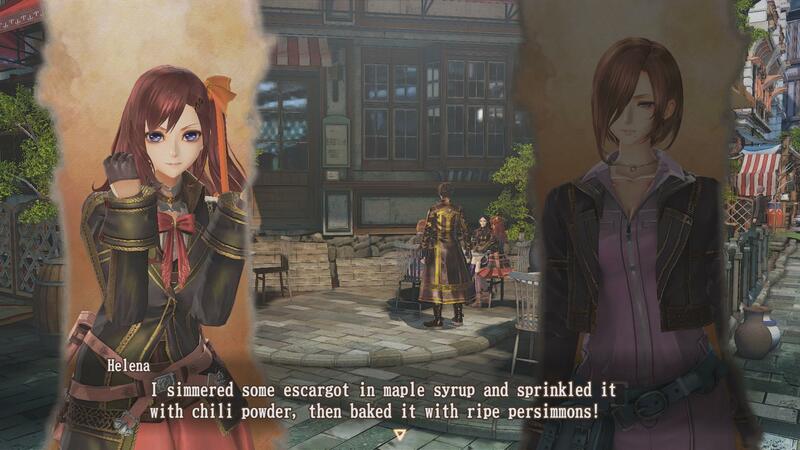 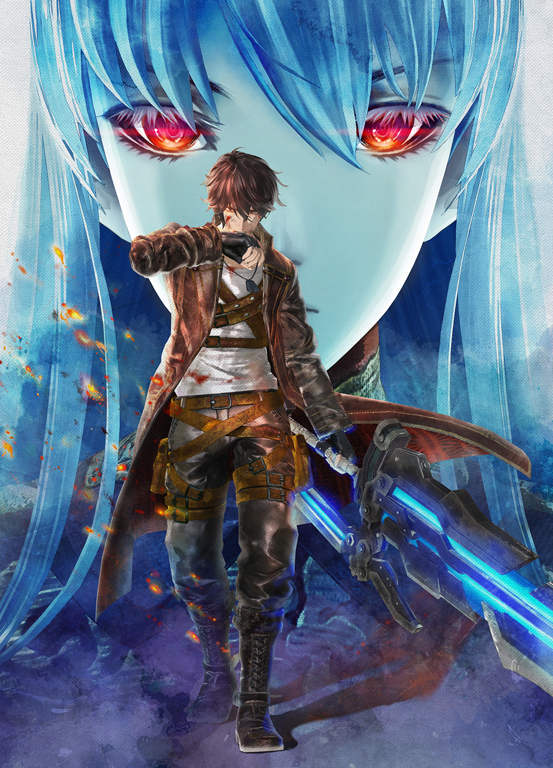 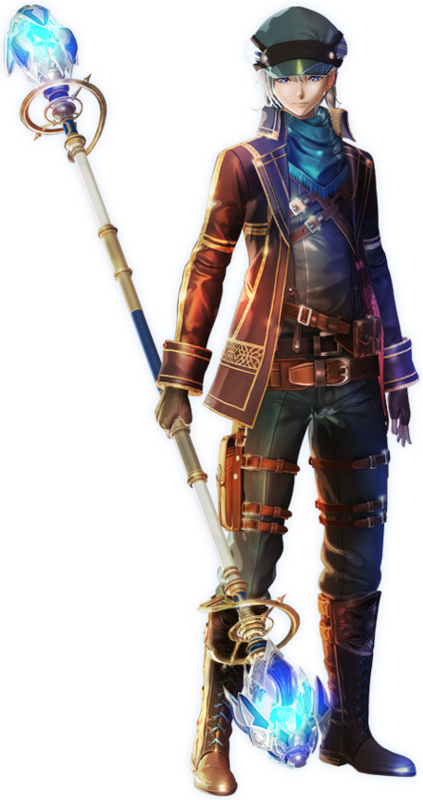 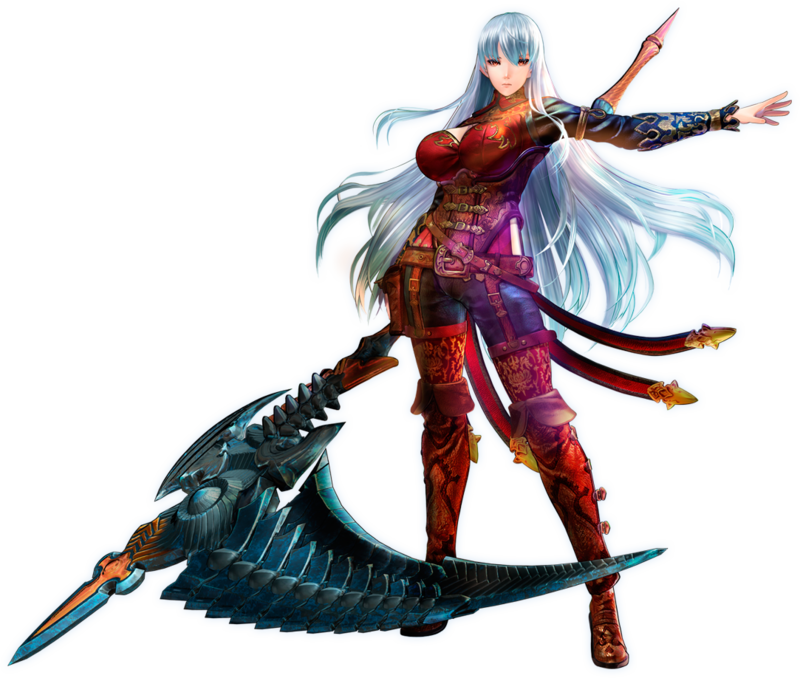 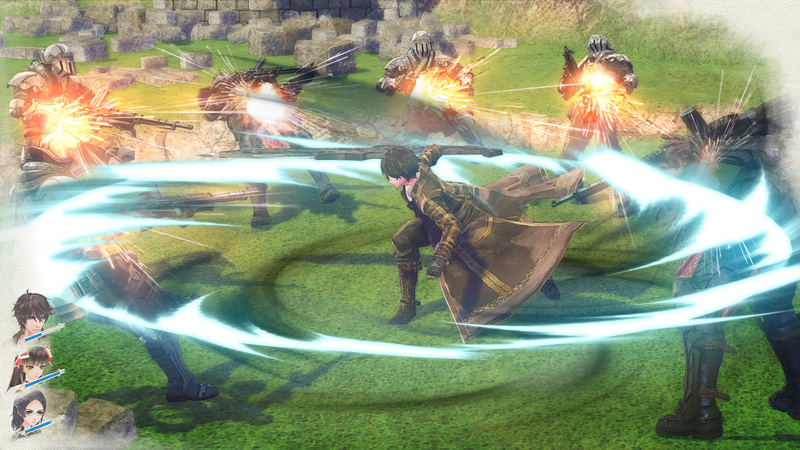 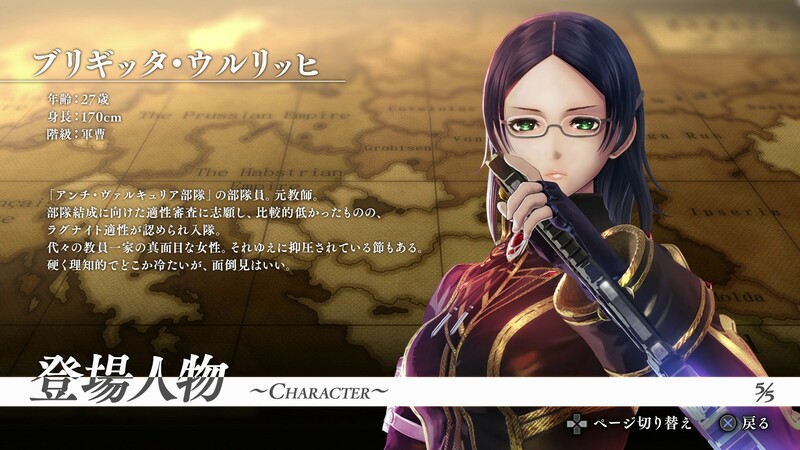 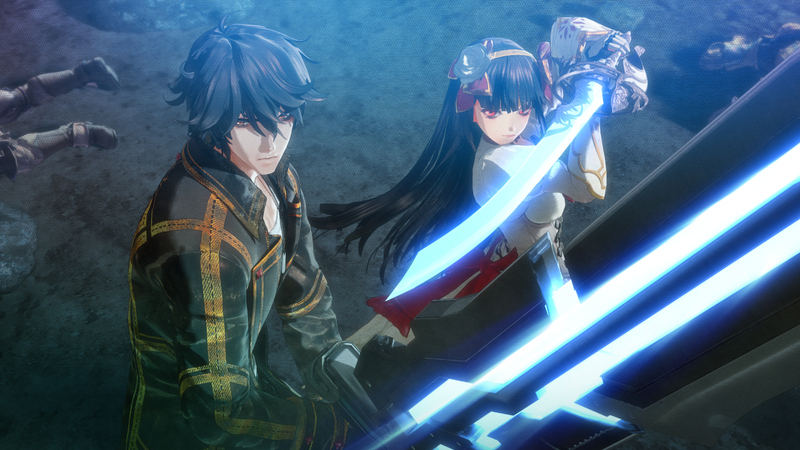 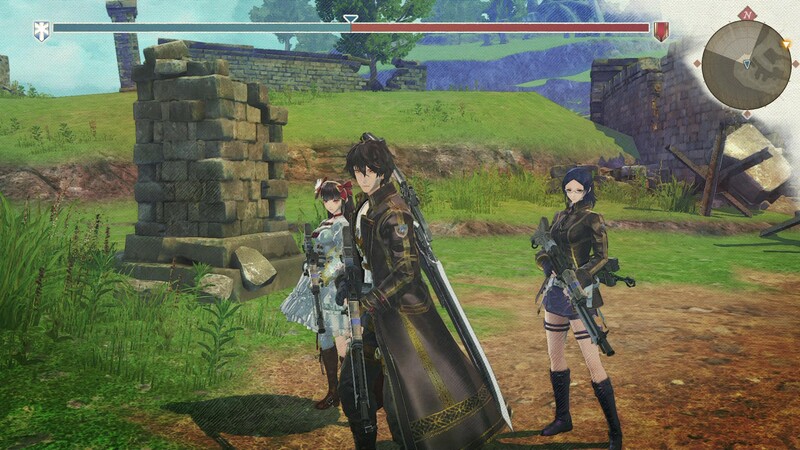 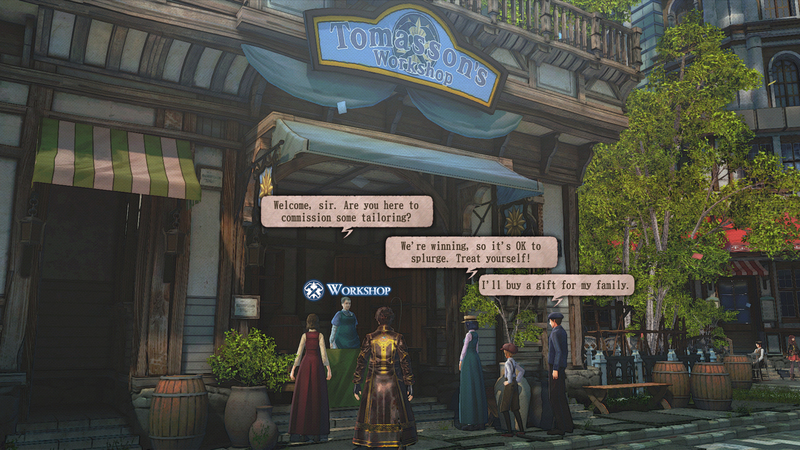 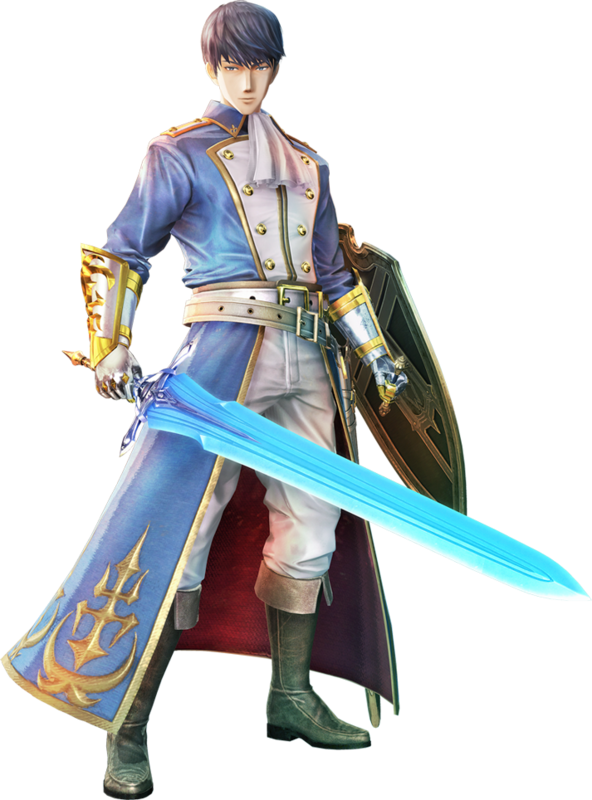 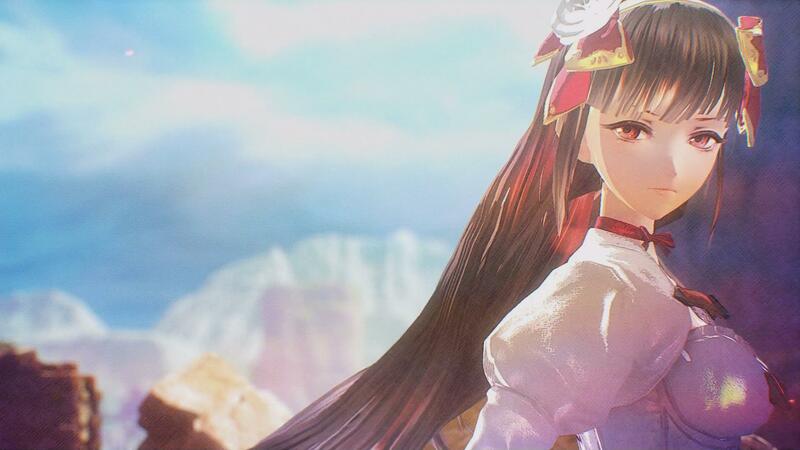 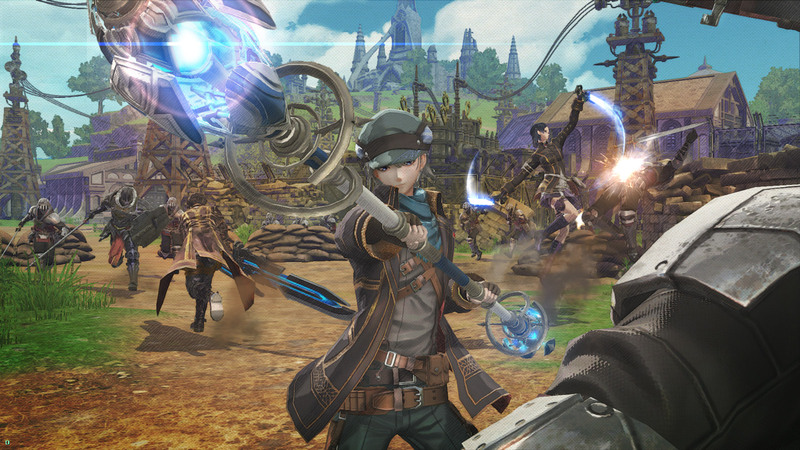 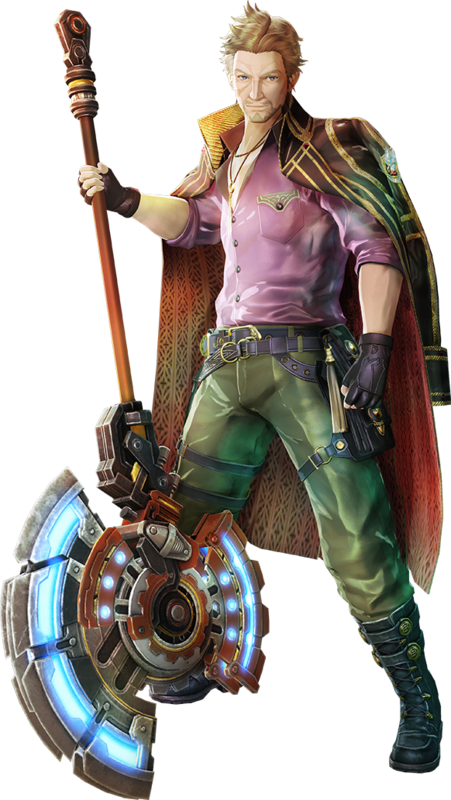 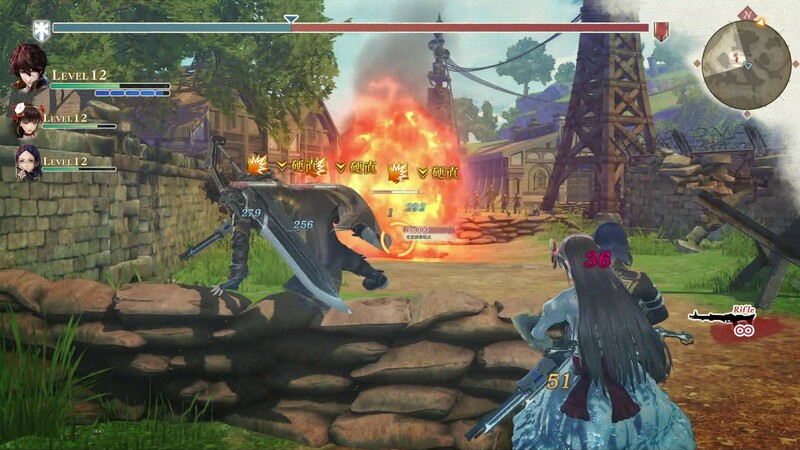 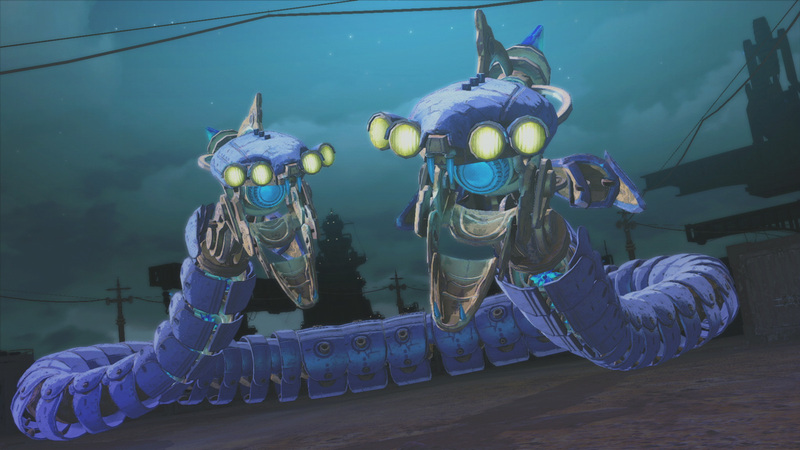 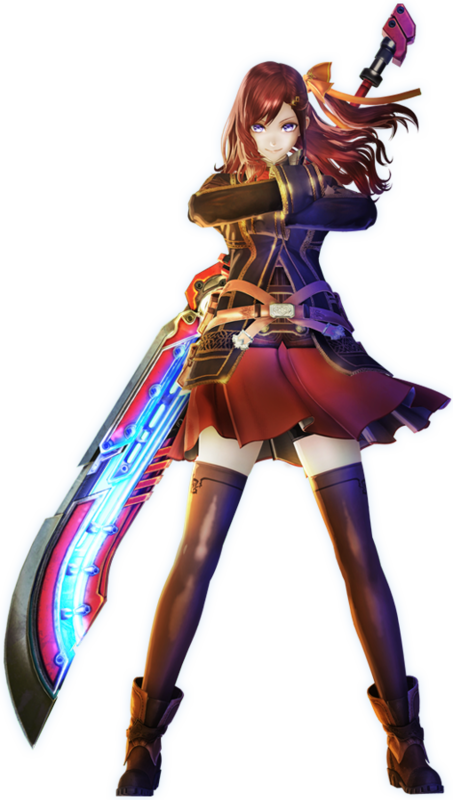 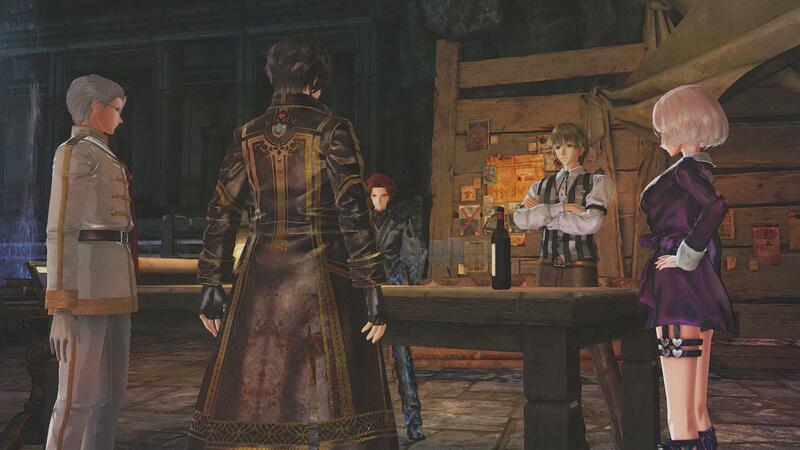 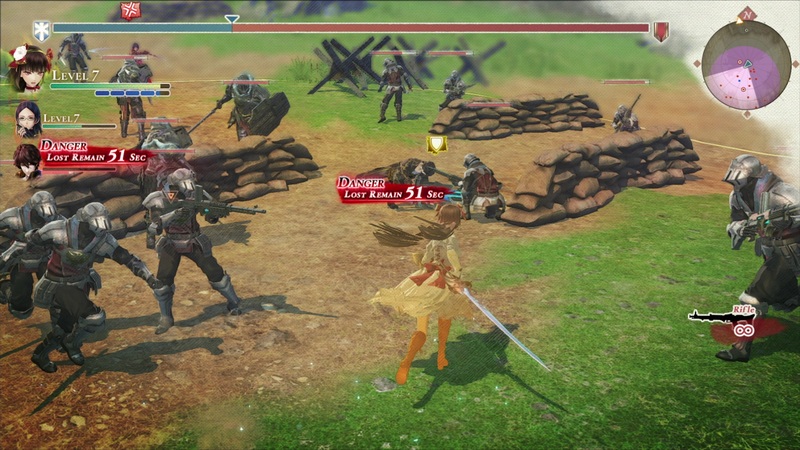 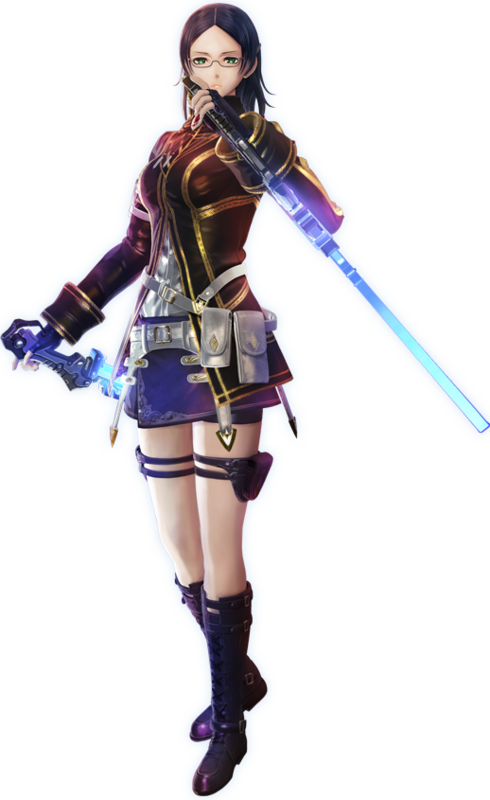 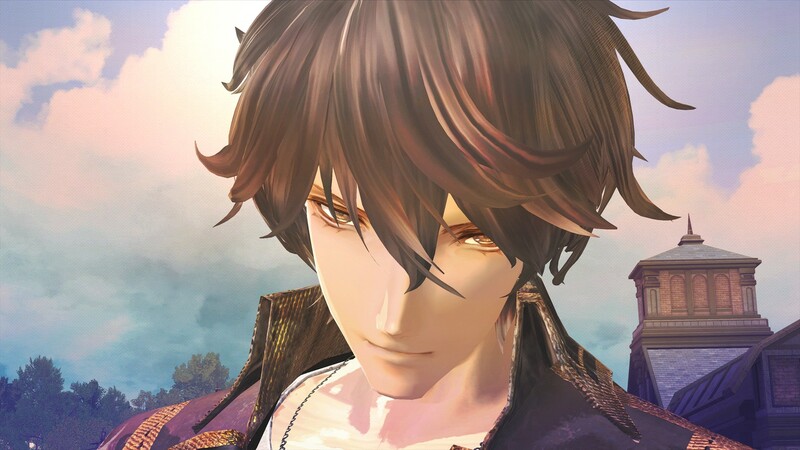 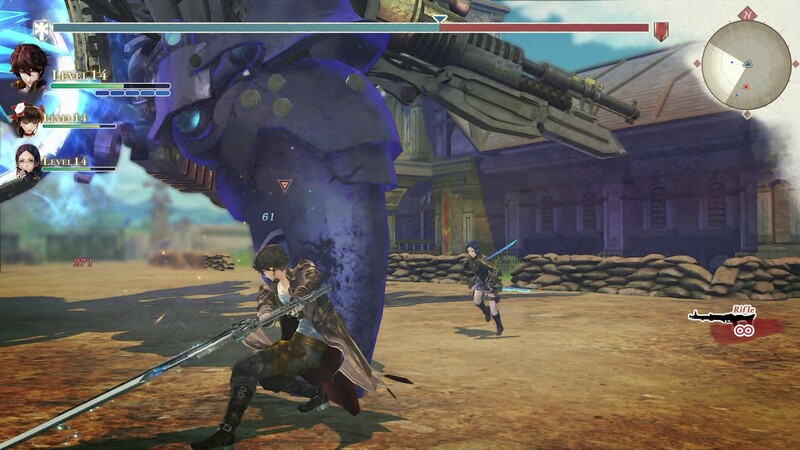 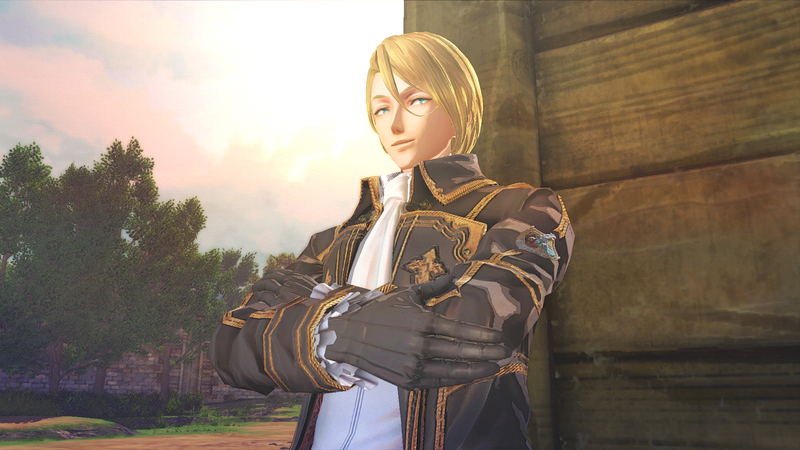 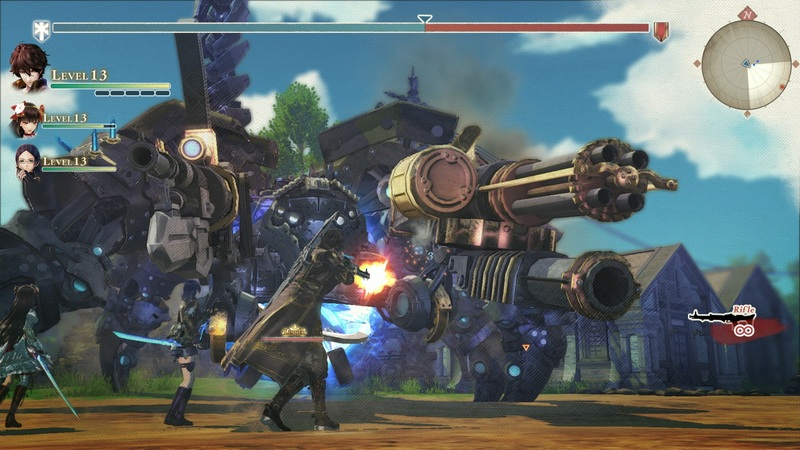 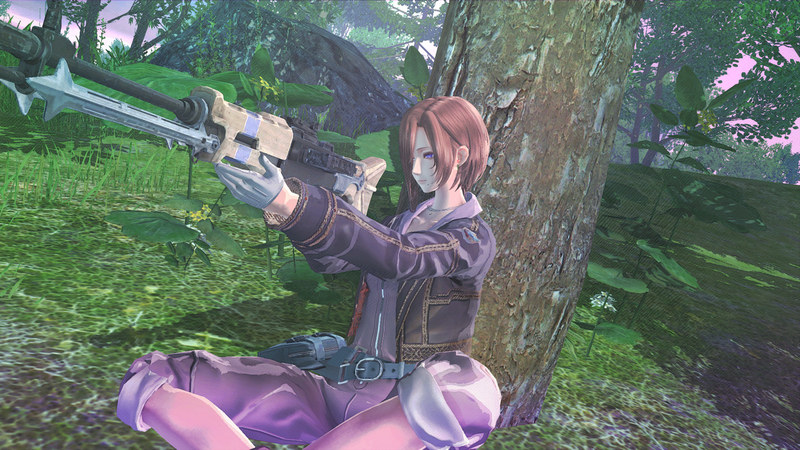 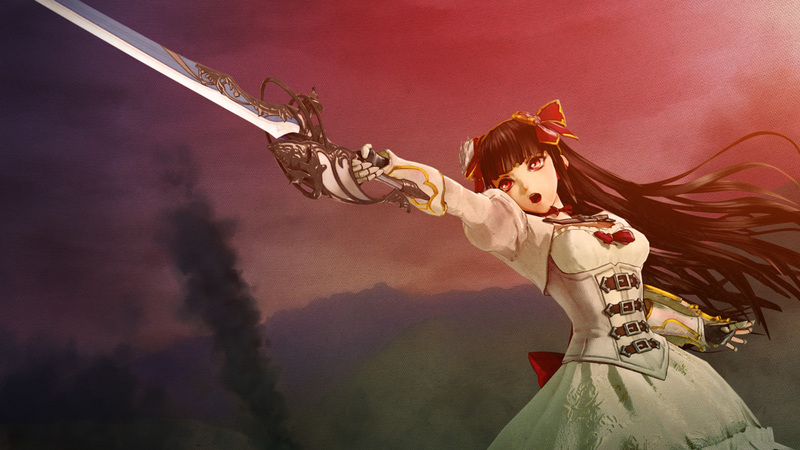 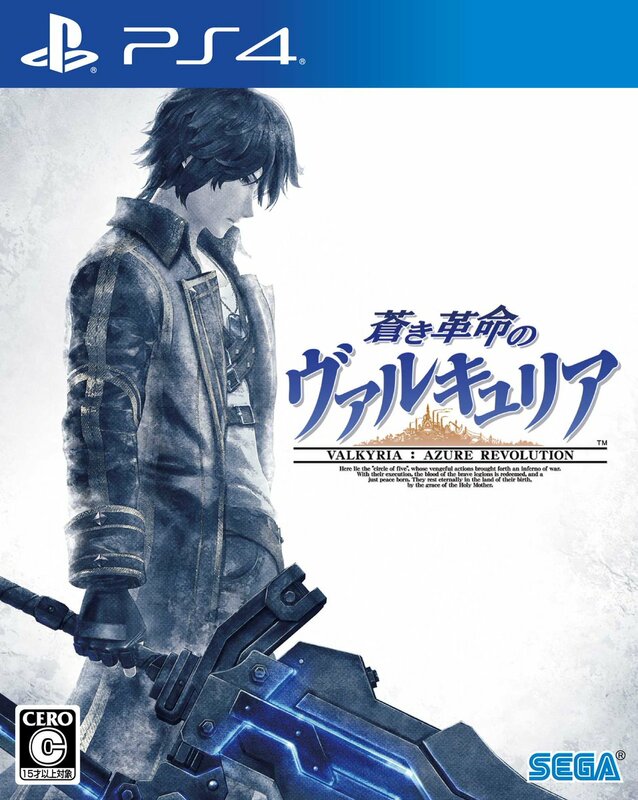 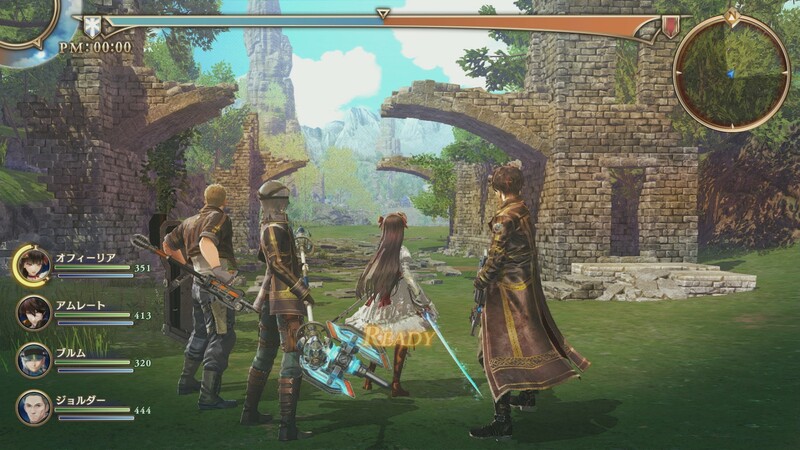 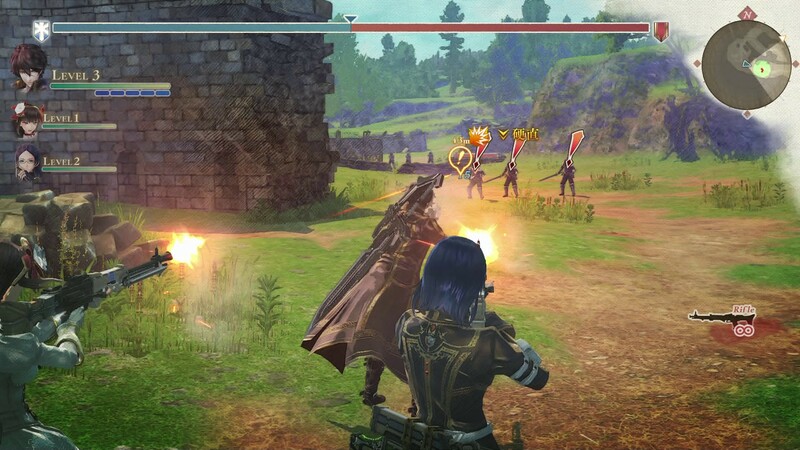 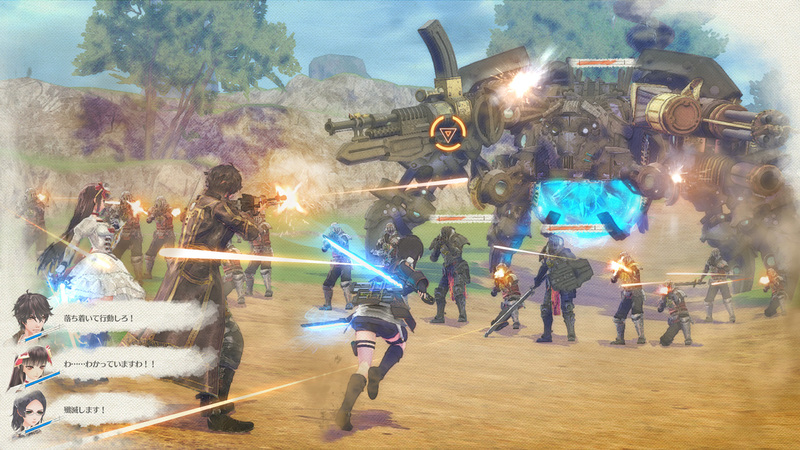 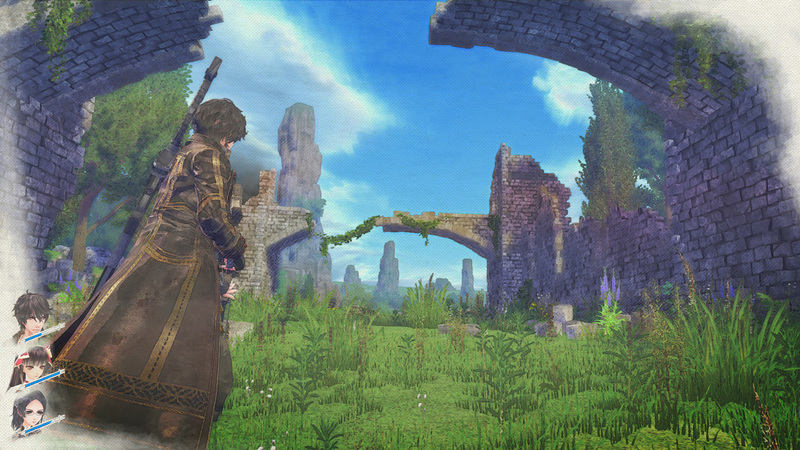 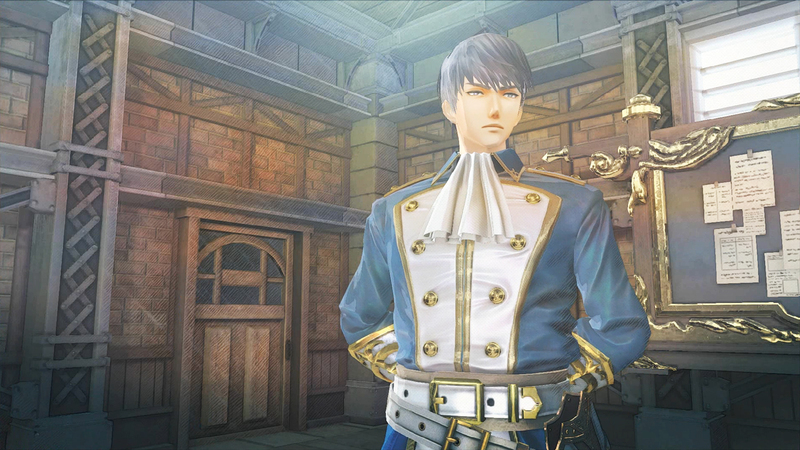 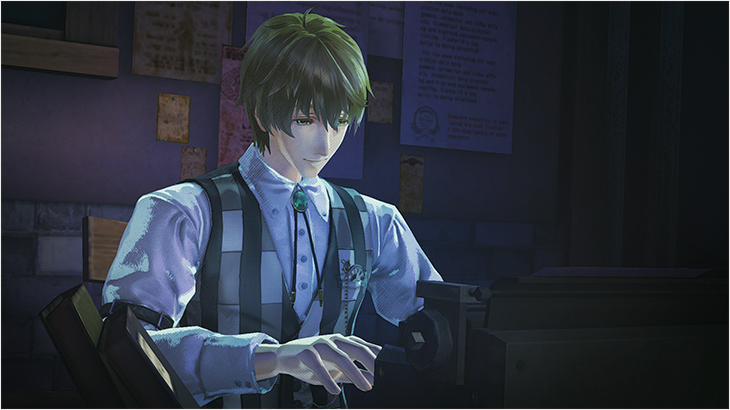 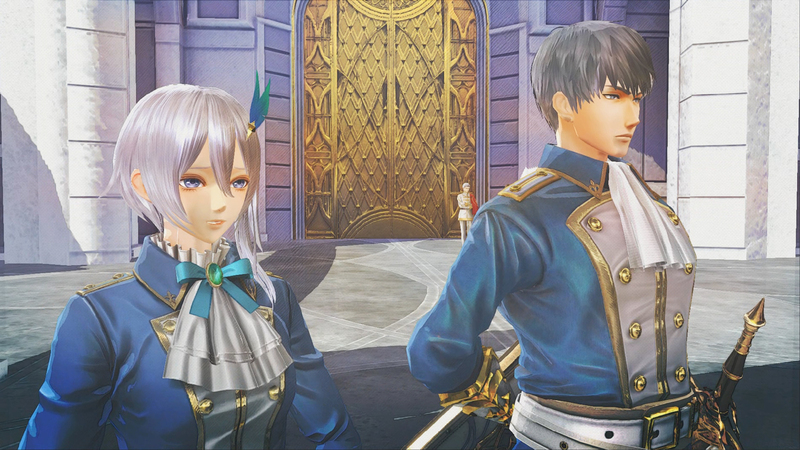 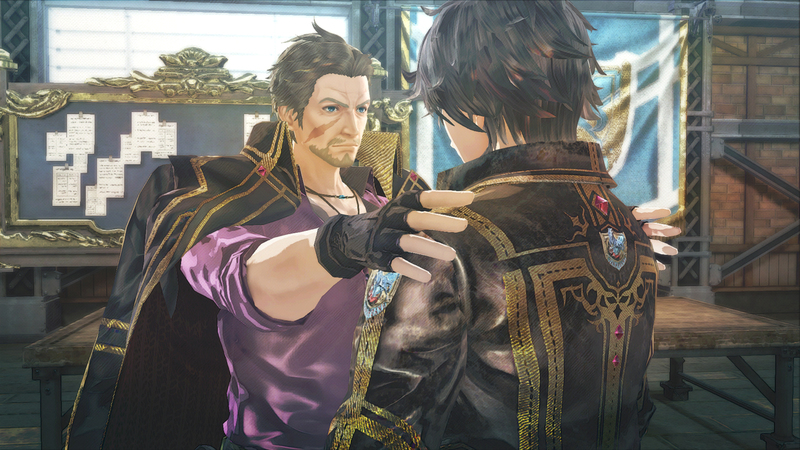 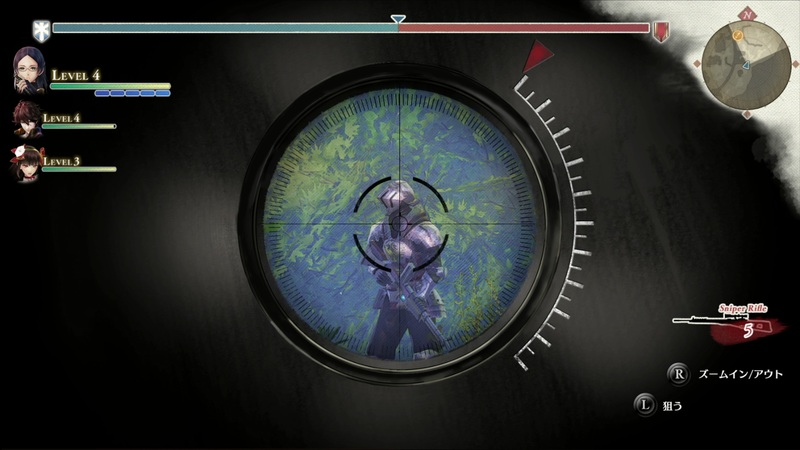 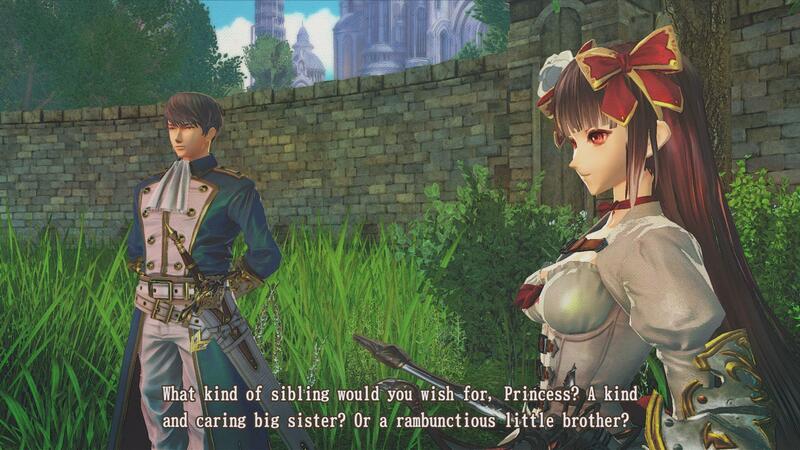 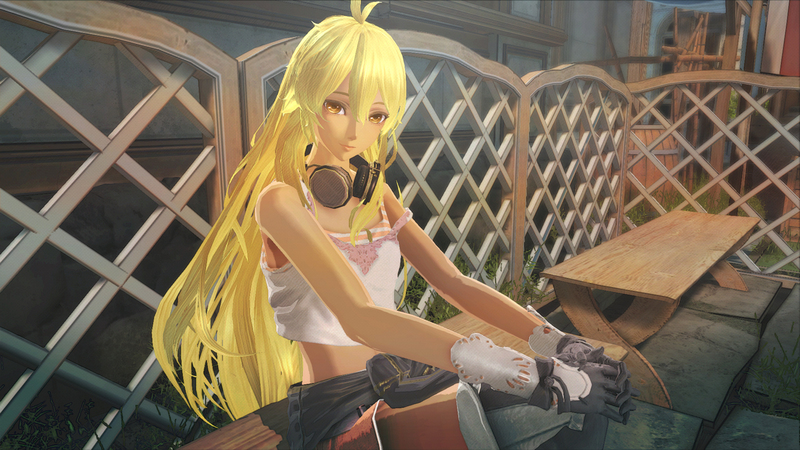 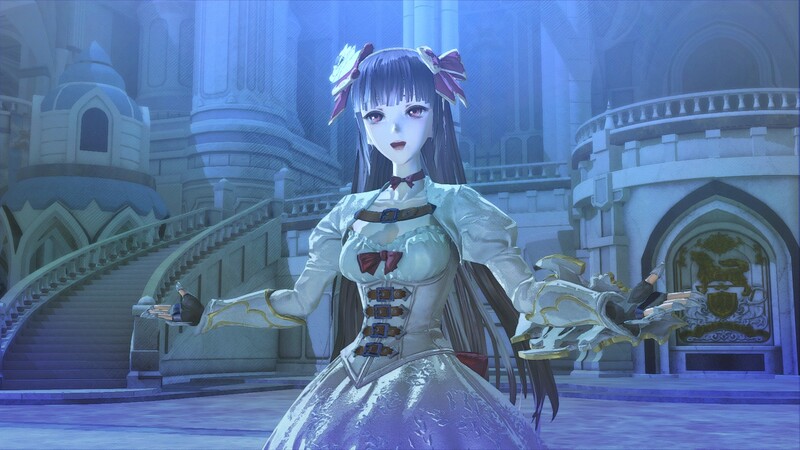 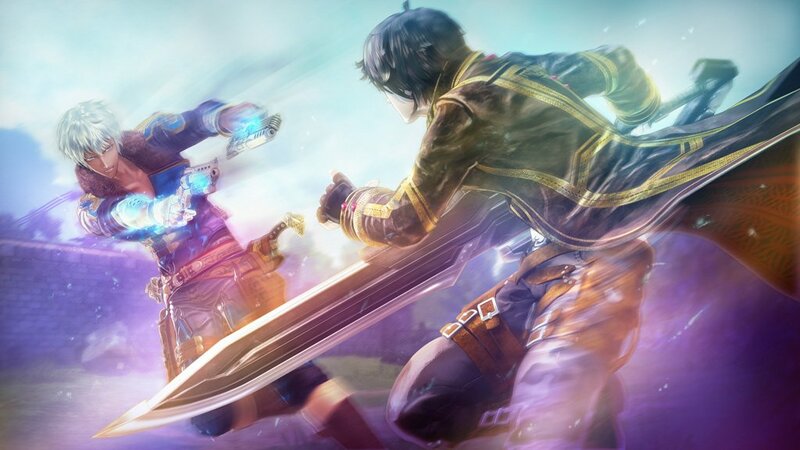 SEGA does good - Valkyria's coming back to the West. 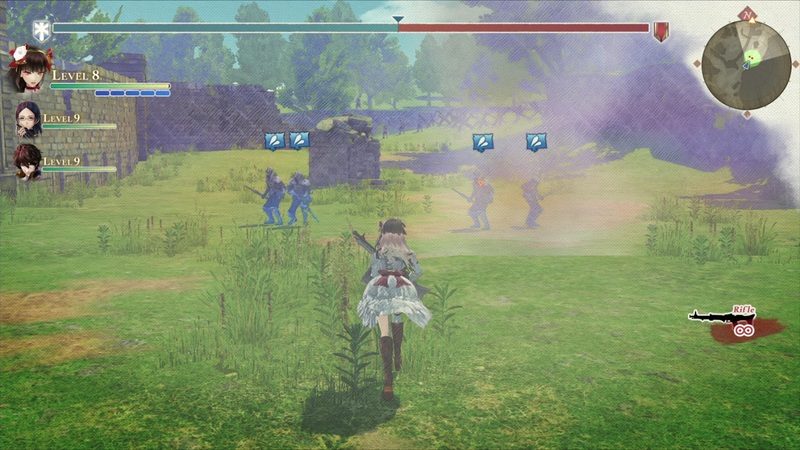 Meet the rest of Jutland Kingdom's 'Vanargand unit'.